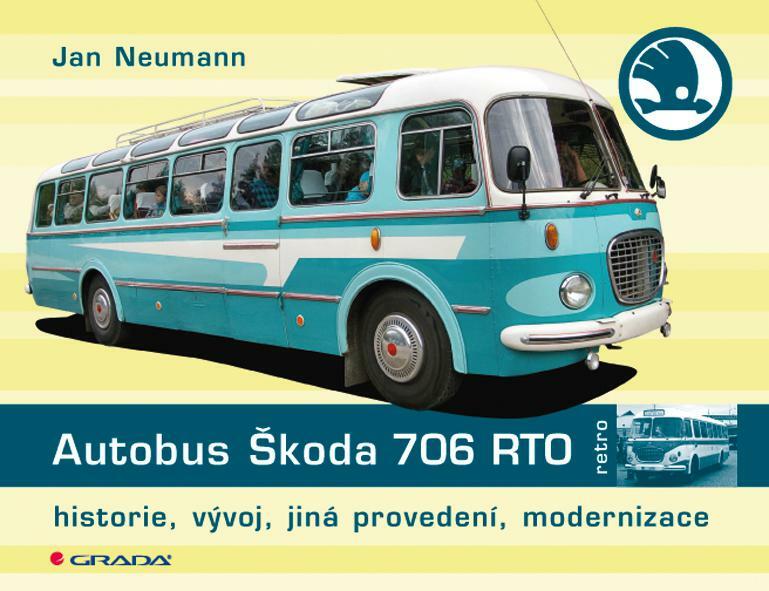 For the automobile manufacturer, see Škoda Auto. 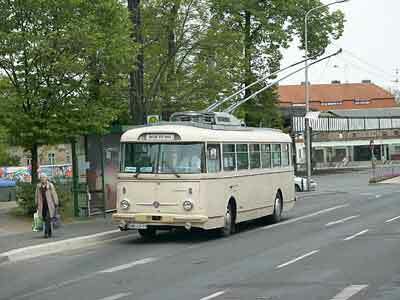 Škoda Works (Czech: Škodovy závody) was the largest industrial enterprise in Austria-Hungary and later in Czechoslovakia, one of its successor states. 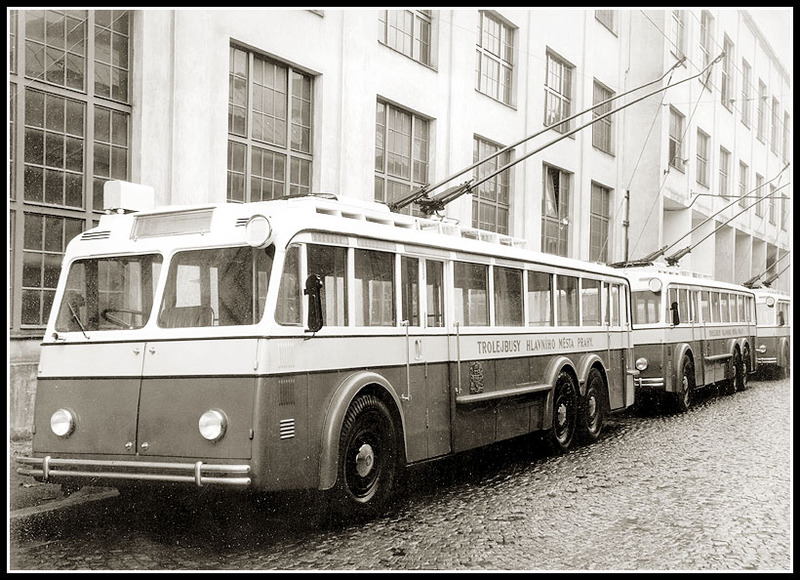 It was also one of the largest industrial conglomerates in Europe in the 20th century. 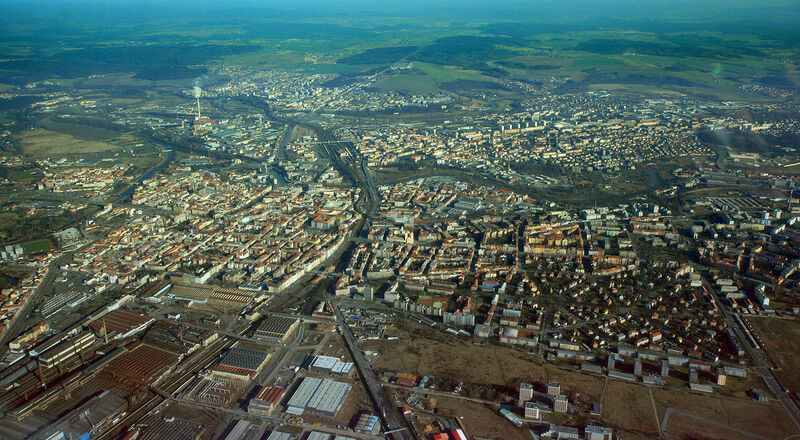 The noble Waldstein family founded the company in 1859 in Plzeň; Emil Škoda bought it in 1869. 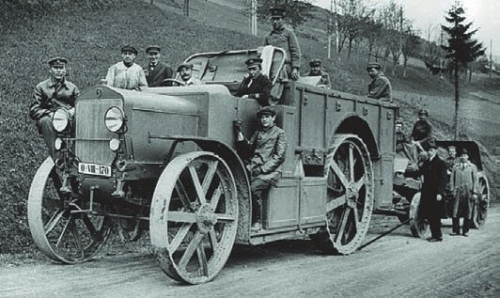 It soon established itself as Austria-Hungary‘s leading arms manufacturer producing heavy guns for the navy, mountain guns or mortars along with the Škoda M1909 machine gun as one of its noted products. 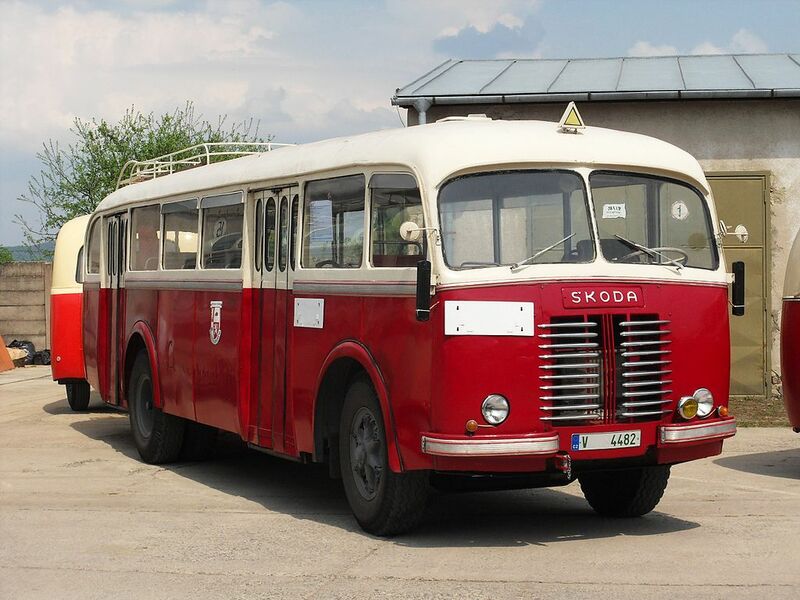 Besides producing arms for the Austro-Hungarian military, Škoda also manufactured locomotives, aircraft, ships, machine tools, steam turbines and equipment for power utilities and still does so. 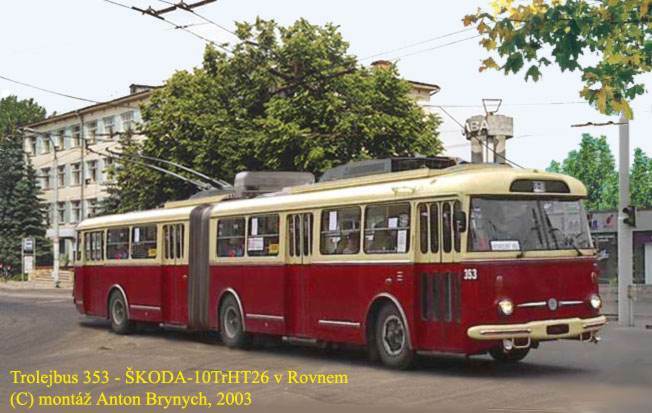 Škoda soon expanded the firm, and in the 1880s founded what was then a very modern steelworks capable of delivering castings weighing dozens of tons. 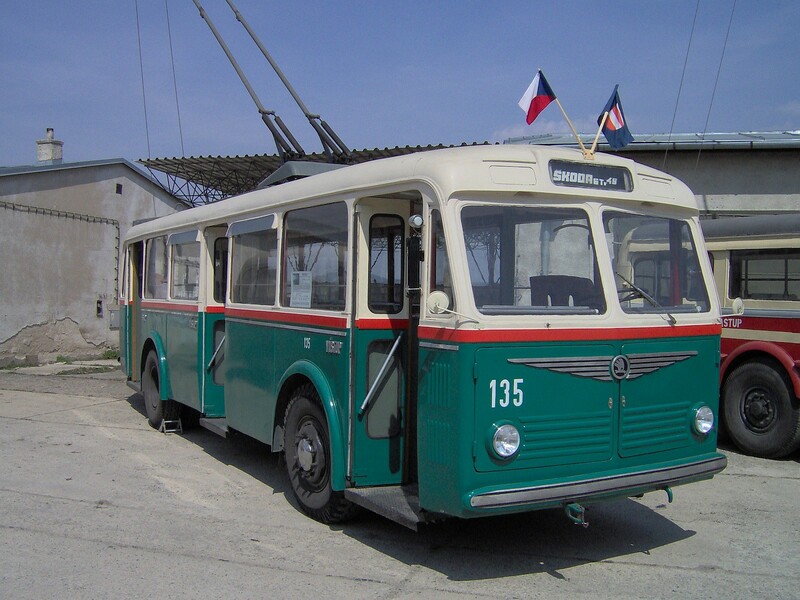 Steel castings and, later, forgings for larger passenger liners and warships went on to rank alongside the sugar mills as the top export branches of Škoda’s factory. 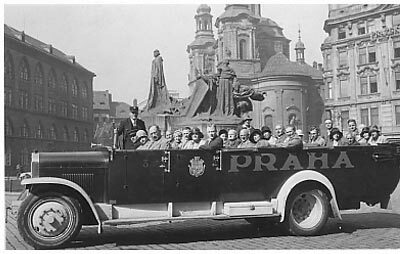 Following the emergence of the Czecho-Slovak Republic in 1918, in the complex economic conditions of post-war Europe the company was transformed from what was exclusively an arms manufacturer into a multi-sector concern. 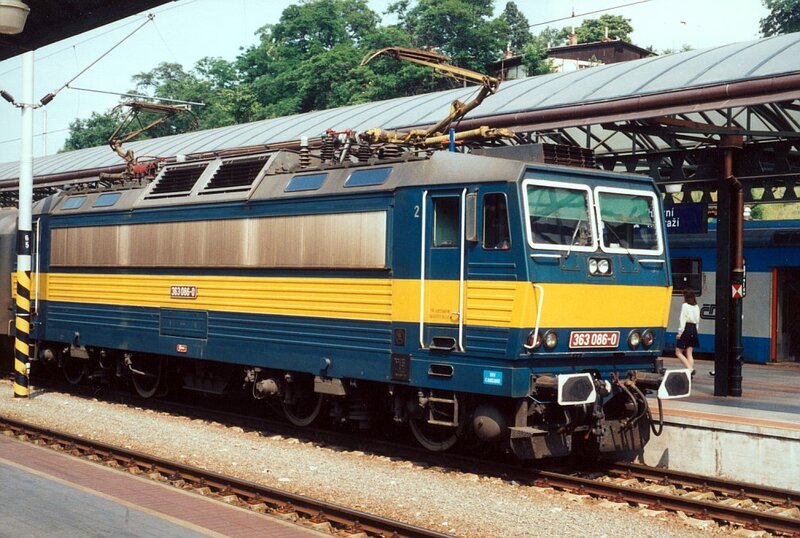 In addition to traditional branches, the production programme embraced a number of new concepts, such as steam (and later electric) locomotives, freight and passenger vehicles, aircraft, ships, machine tools, steam turbines, power-engineering equipment, etc. 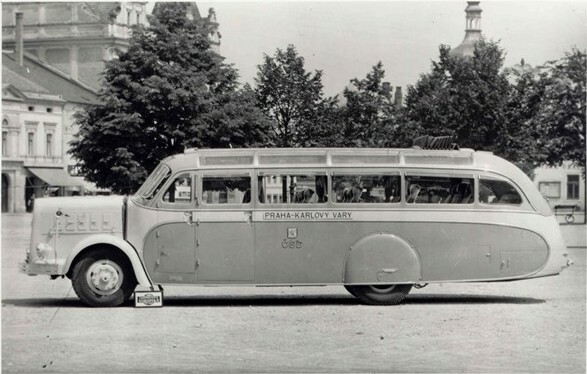 In 1923, the company’s world-famous registered trademark—the winged arrow in a circle—was entered in the Companies Register. 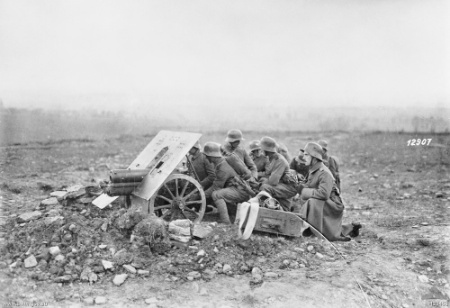 The deteriorating political situation in Europe saw arms production rise again in the mid-thirties. 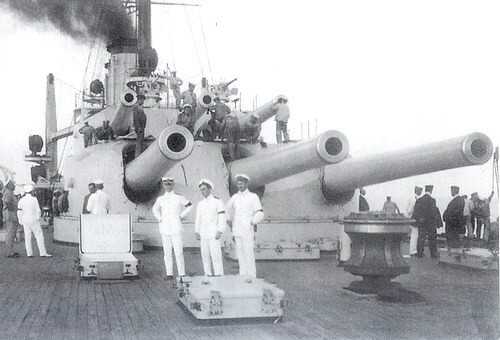 Škoda manufactured the world’s first triple-barrelled gun turrets for the Tegetthoff-class battleships of the Austro-Hungarian navy. 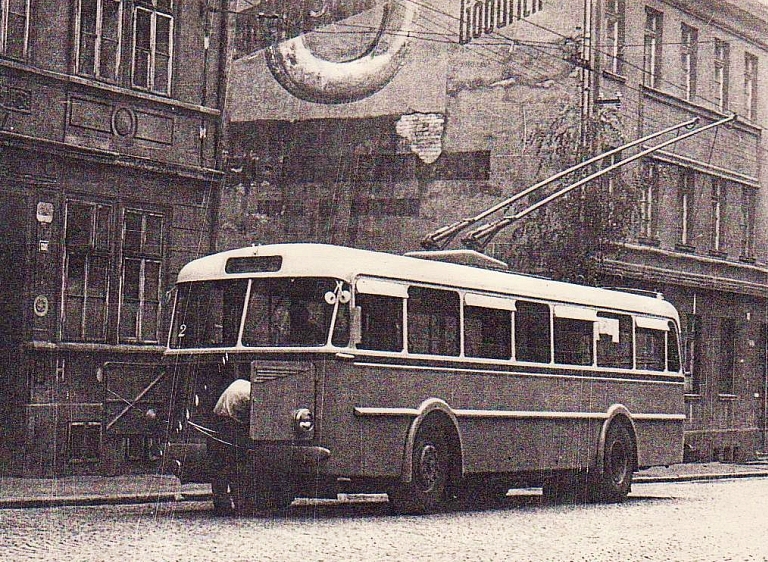 Prior to World War II Škoda produced LT-35 tanks, which are better known under their German designation Panzer 35(t). 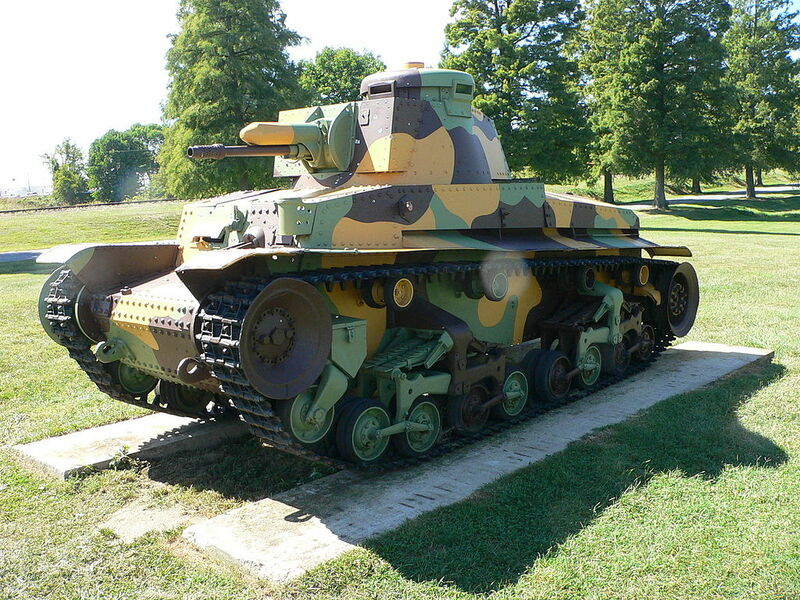 These tanks were originally produced for the Czechoslovak army and were used extensively by the Wehrmacht in the Polish campaign, the Battle of France and also in the German invasion of the Soviet Union. 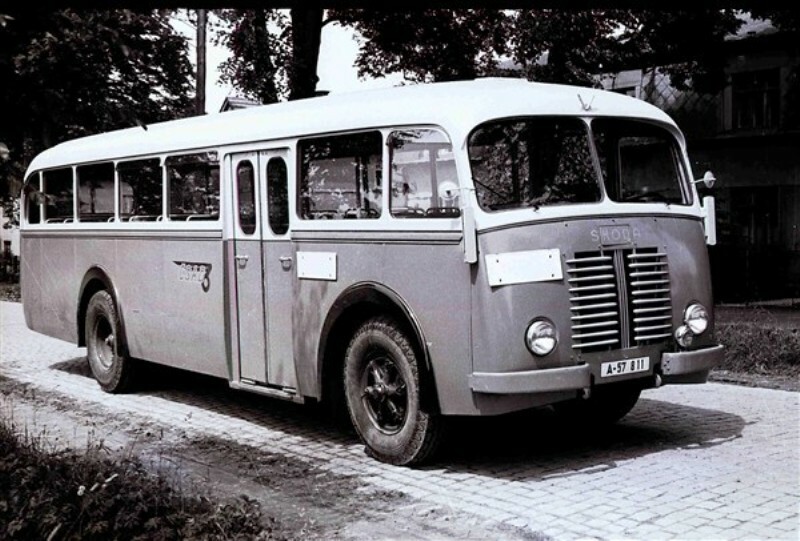 In July 1944 Skoda started production of Jagdpanzer 38(t). 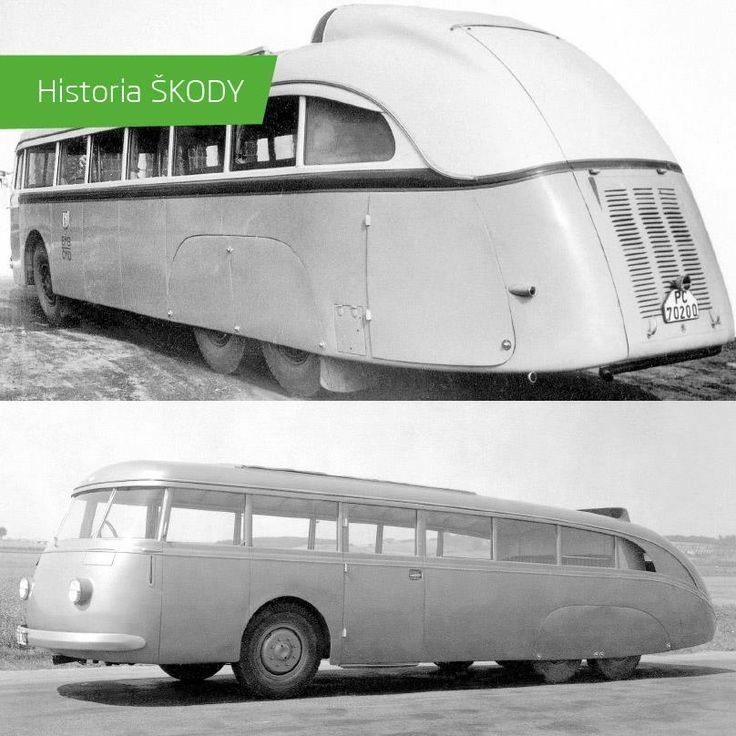 In 1924, Škoda Works acquired the Laurin-Klement car manufacturer, later known as Škoda Auto. 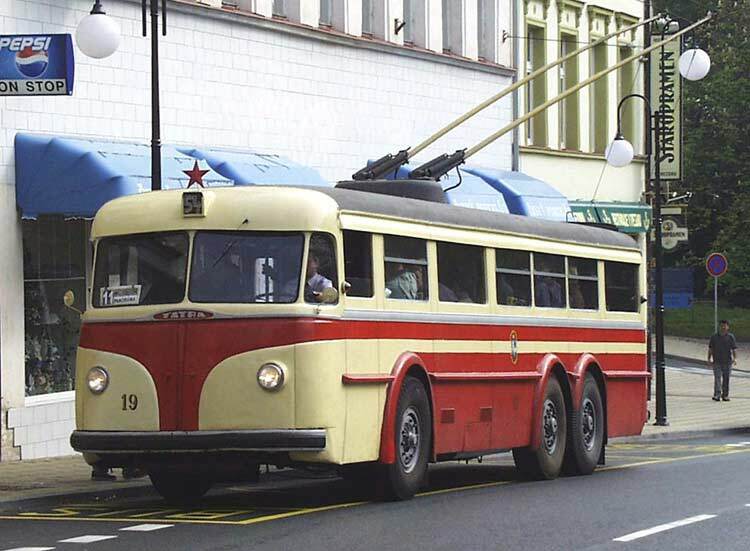 Both companies became separated after 1945, when the entire Czechoslovak economy came under government control. 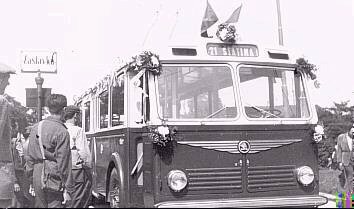 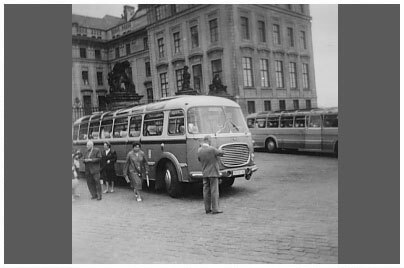 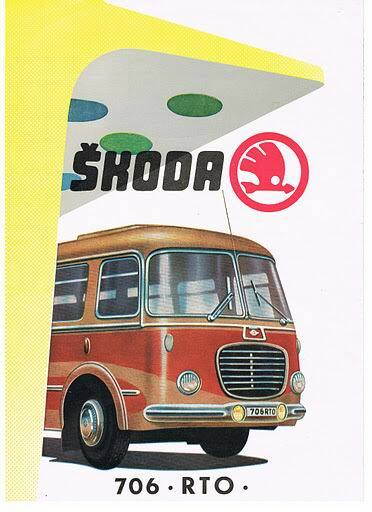 After WWII, in 1945 (the year when nationalisation efforts began in Czechoslovakia and when the Communists started to come to power) Škoda was nationalized and many sections were split from the company (e.g. 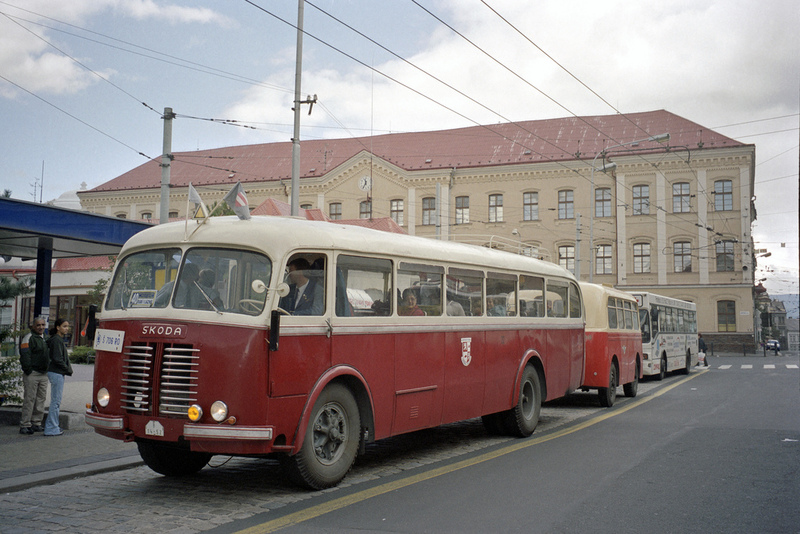 the car works in Mladá Boleslav (Škoda Auto), the aircraft plant in Prague, some factories in Slovakia, and other plants producing food-industry equipment). 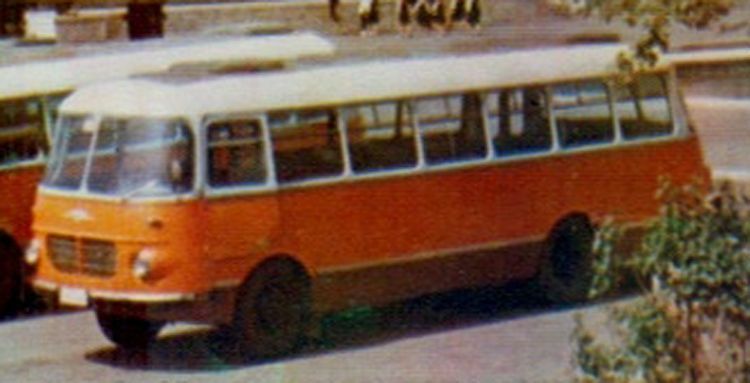 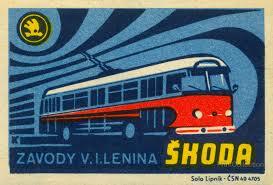 The company was renamed Závody Vladimíra Iljiče Lenina (Vladimir Ilyich Lenin Plants) in 1951, but since the new name caused losses of sales abroad, the name was changed back to Škoda in 1953. 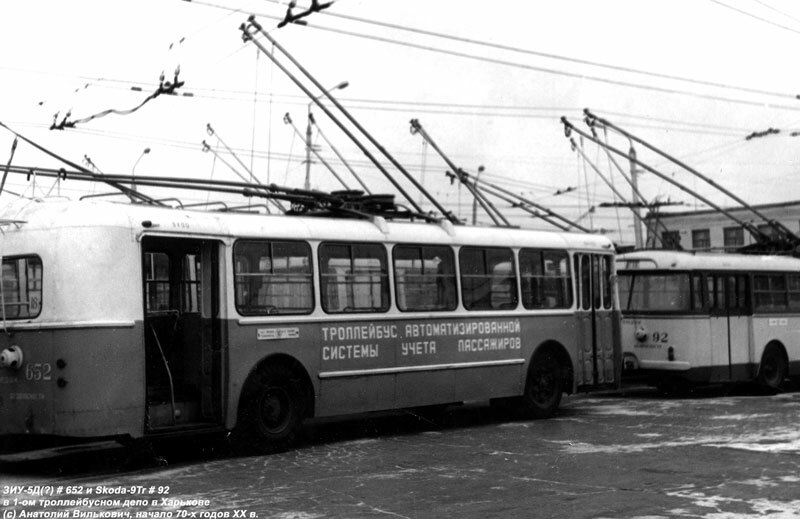 The factory concentrated on markets in the Soviet Union and the Eastern Bloc. 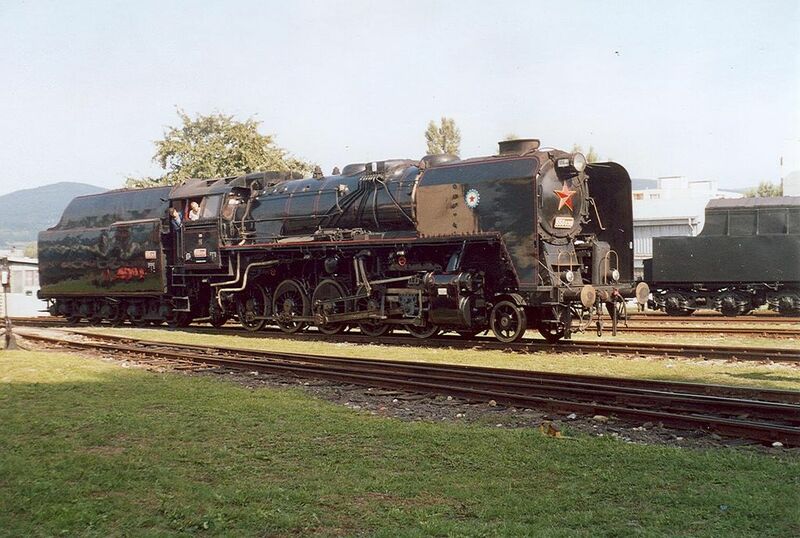 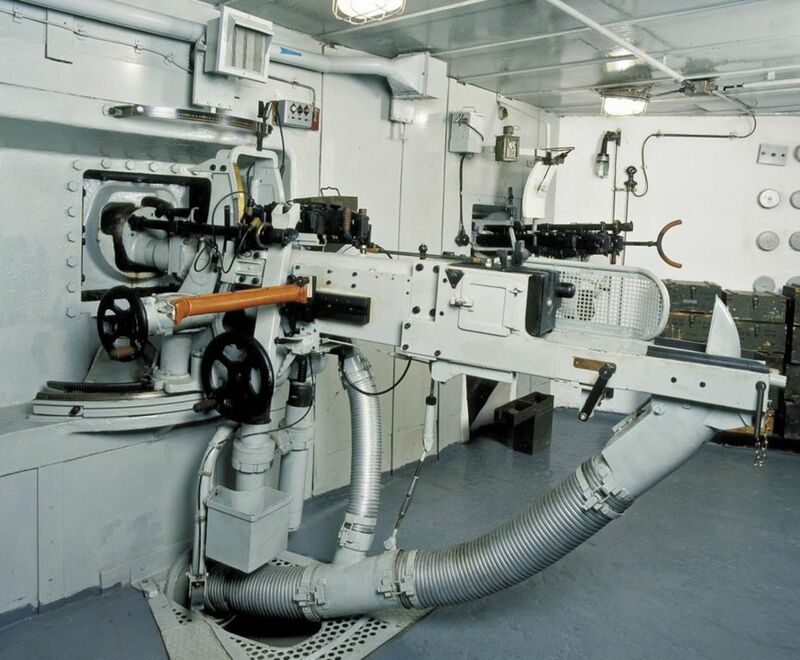 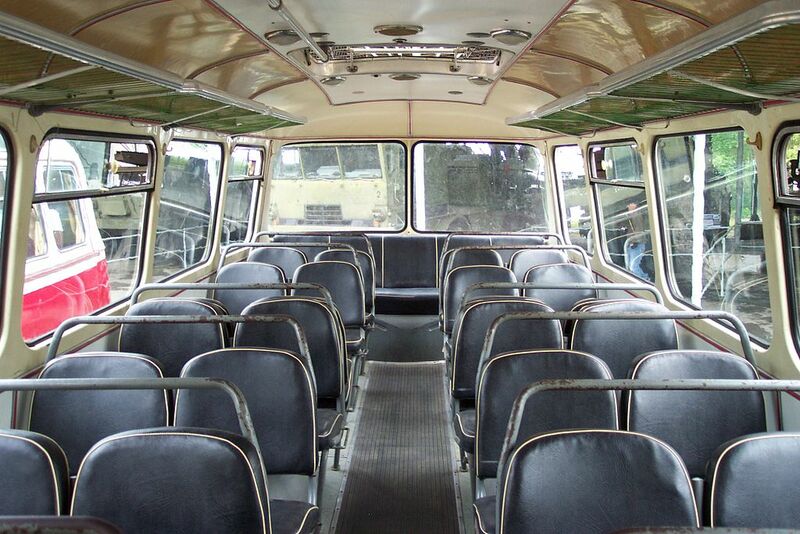 The company produced a wide range of heavy machinery such as nuclear reactors andlocomotives. 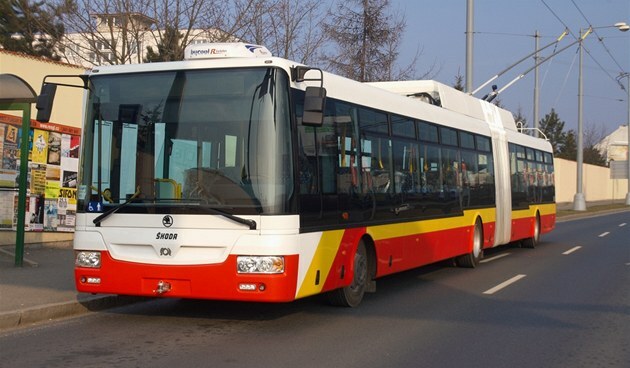 A lack of updates to its product designs and infrastructure considerably weakened the company’s competitive position and its brand. 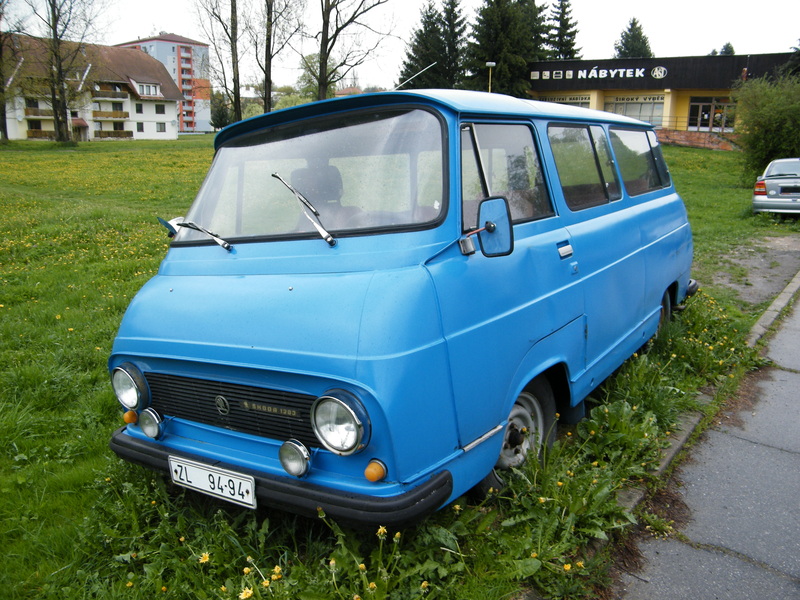 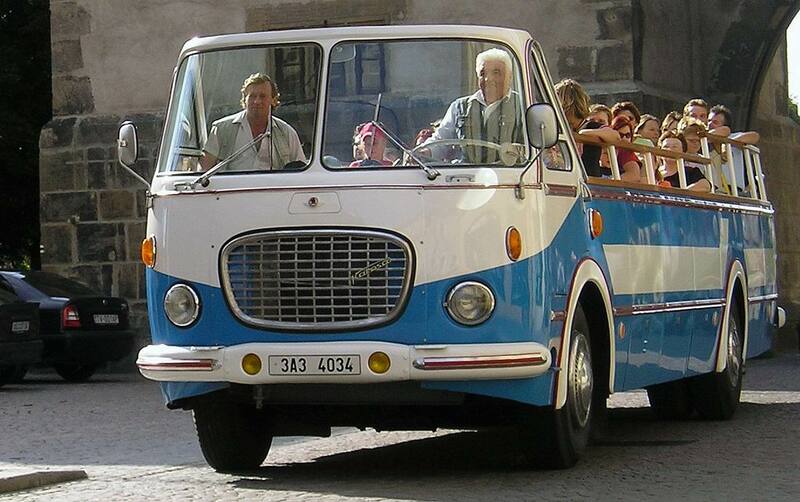 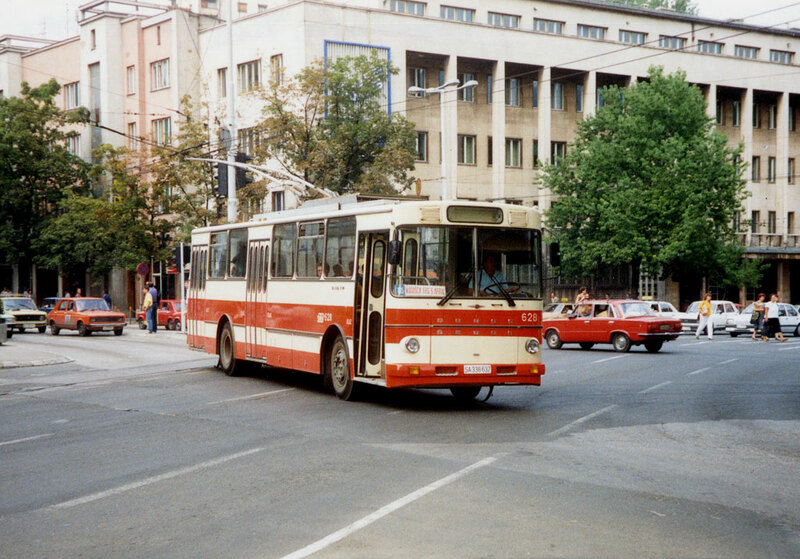 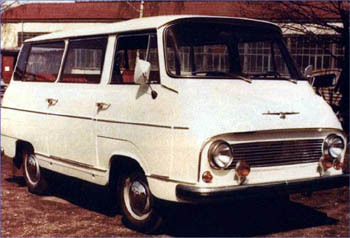 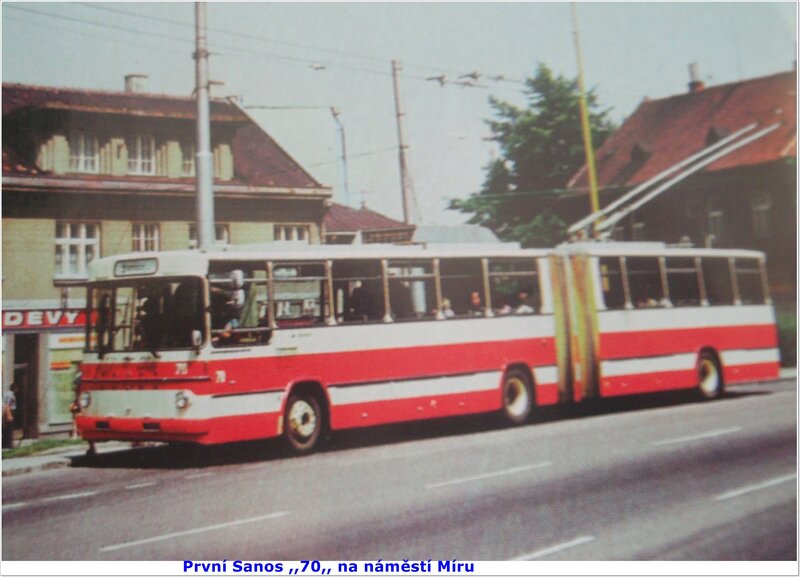 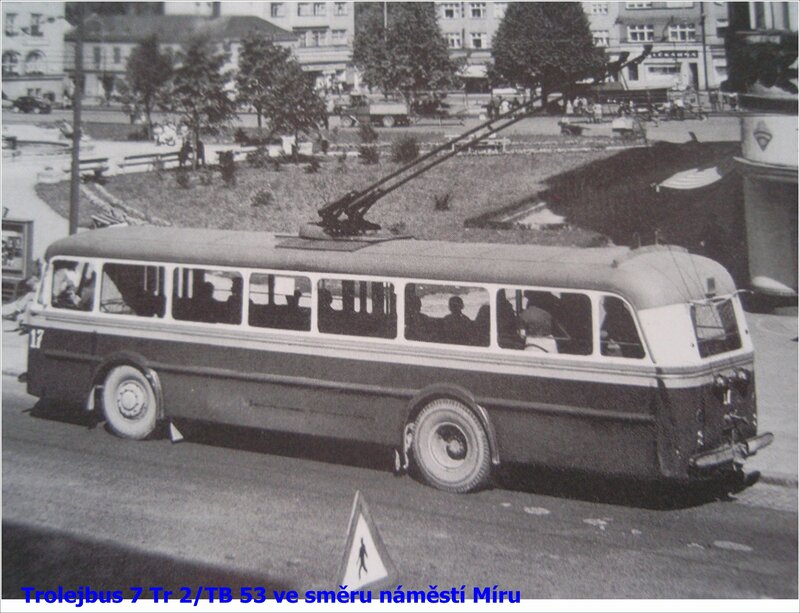 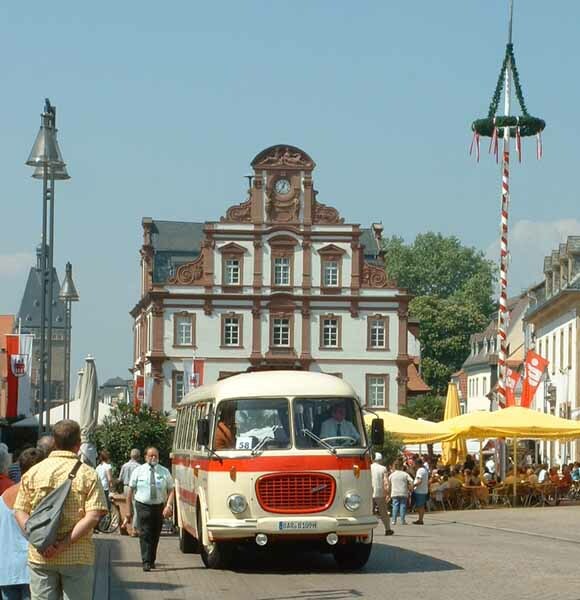 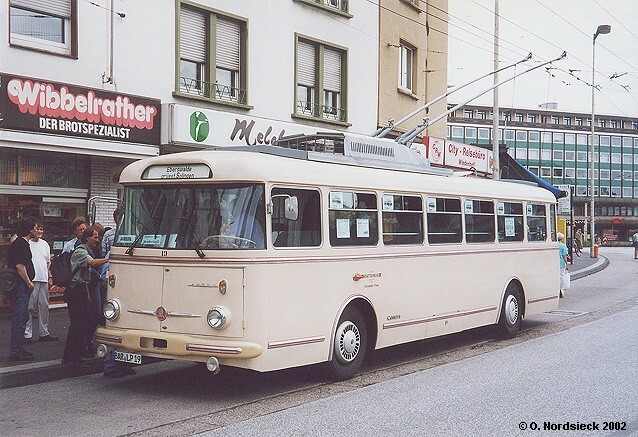 In 1978 the company was turned into the government-owned group of companies (“koncern”) Škoda. 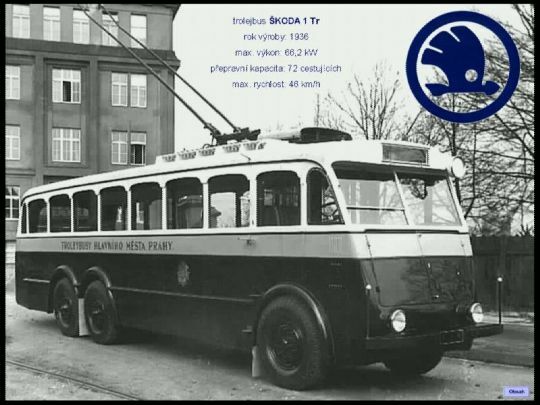 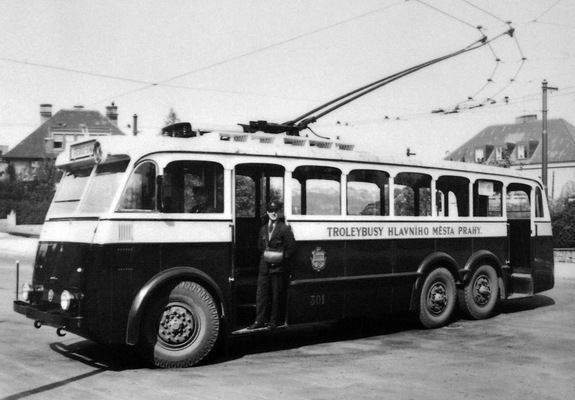 It was based in Plzeň and consisted of the companies: První brněnská strojírna [First Machine Works of Brno], ČKD Blansko, ČKD Dukla Praha-Karlín in Prague, Slovenské energetické strojárne S. M. Kirova [Slovak S. M. Kirov Energy Machine Works] in Tlmače, and Výzkumný ústav energetických zařízení [Energy Facilities Research Institute] in Brno. 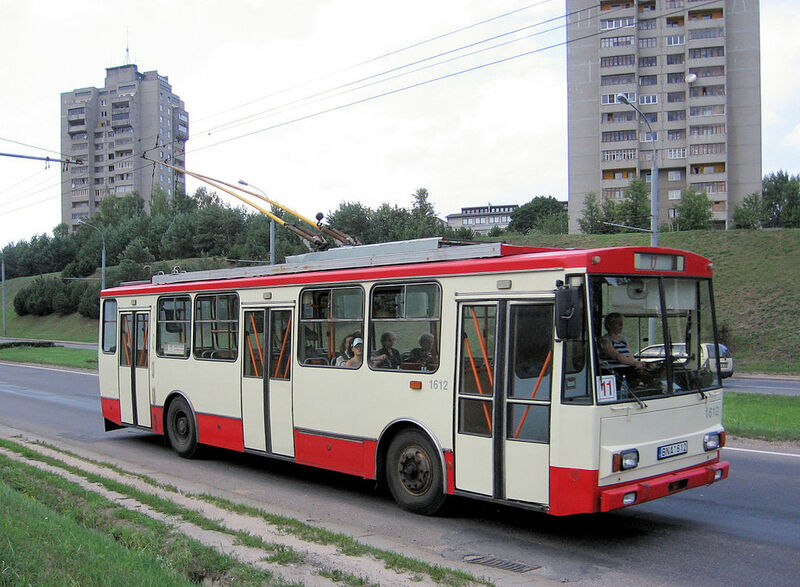 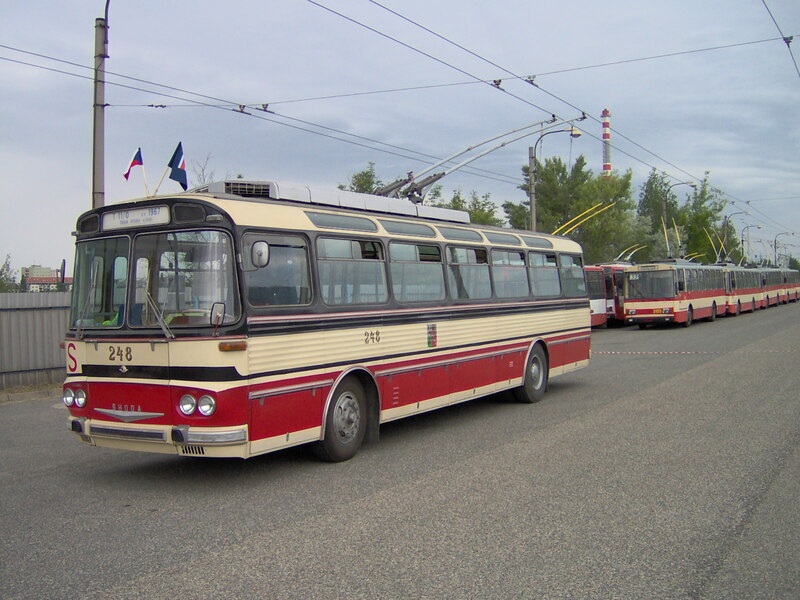 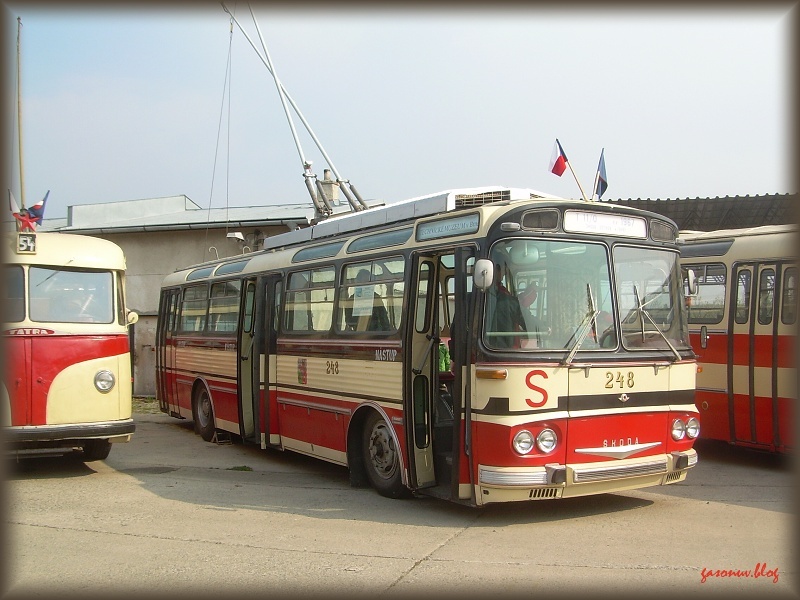 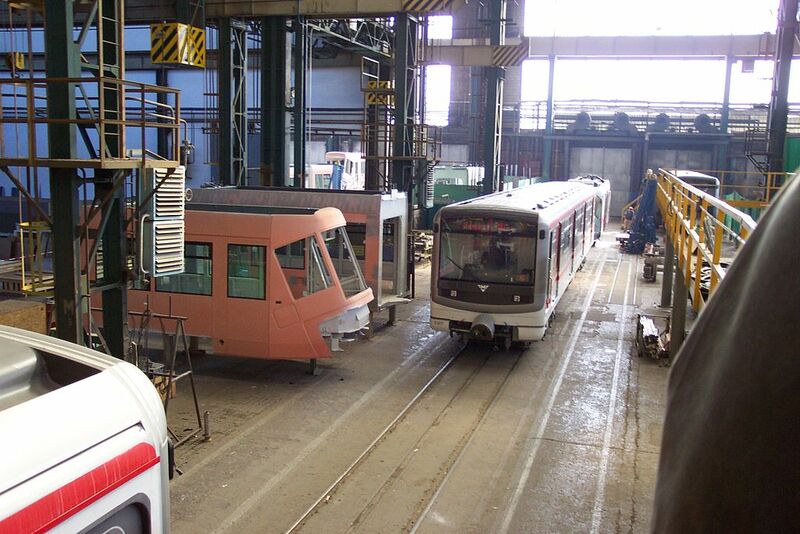 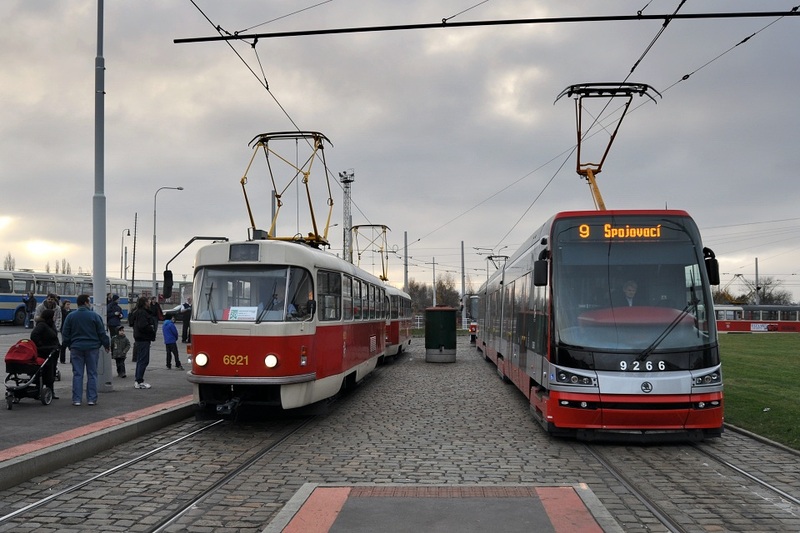 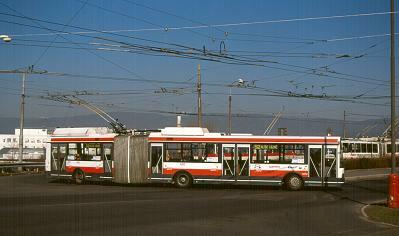 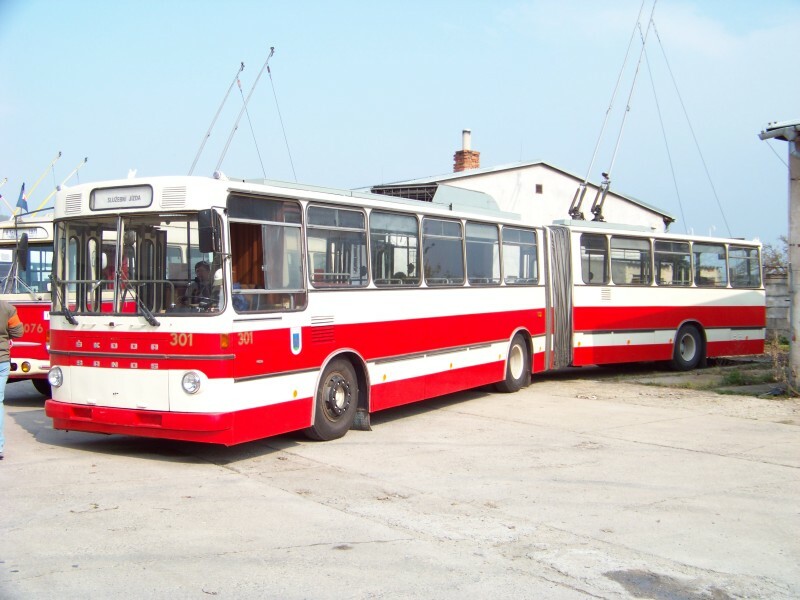 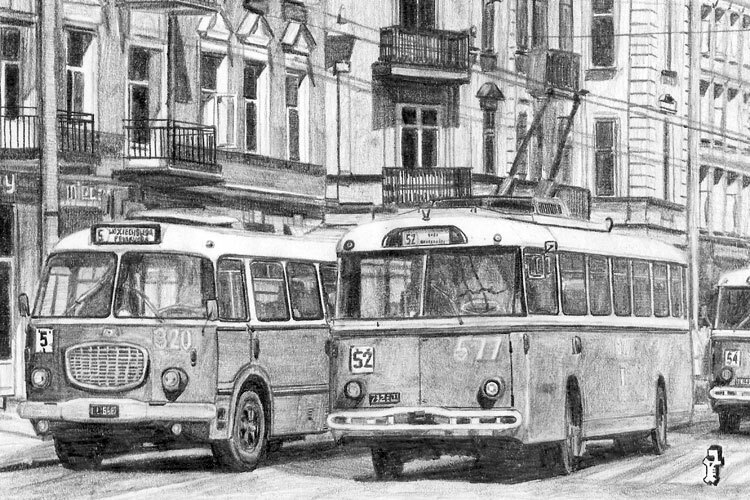 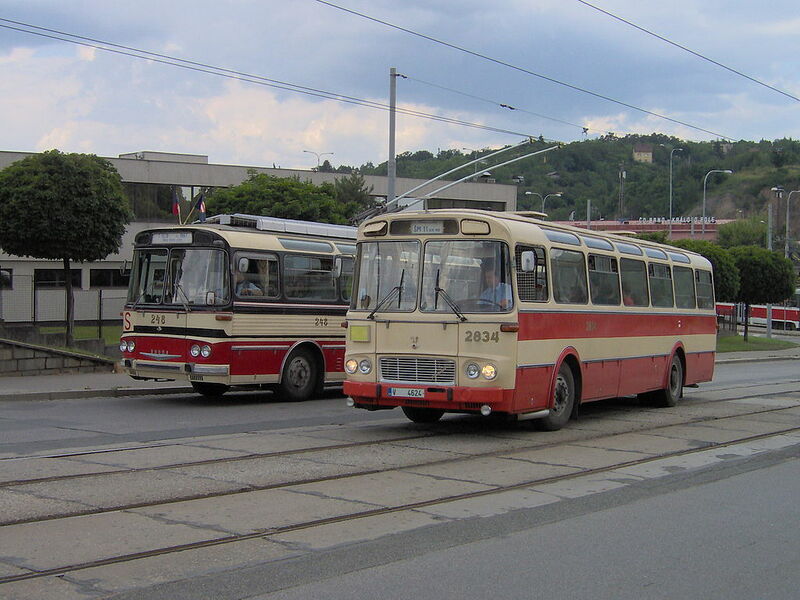 Hall of transportation section, parts of tram Škoda 14 T on left, modernized metro wagon 81-71 on right. 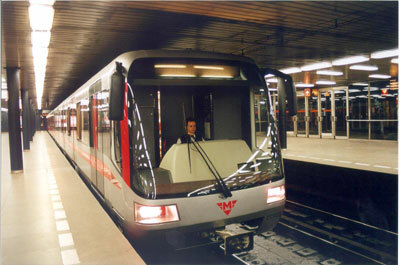 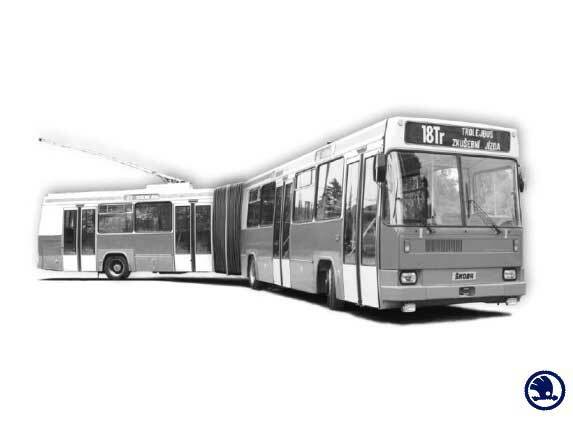 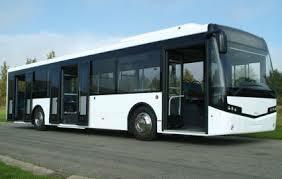 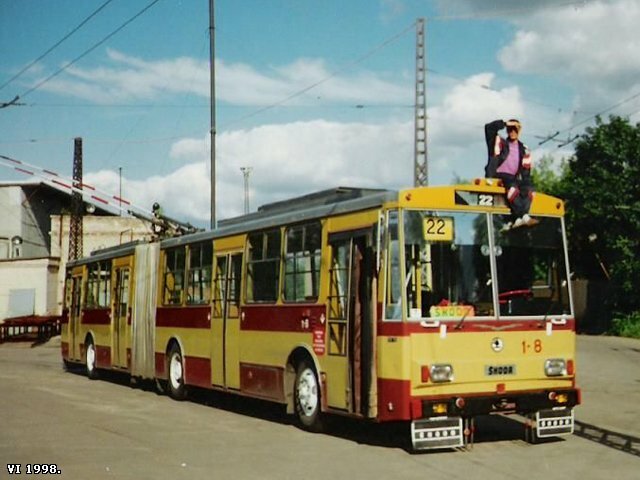 In 1992, the company was privatized by the so-called Czech method. 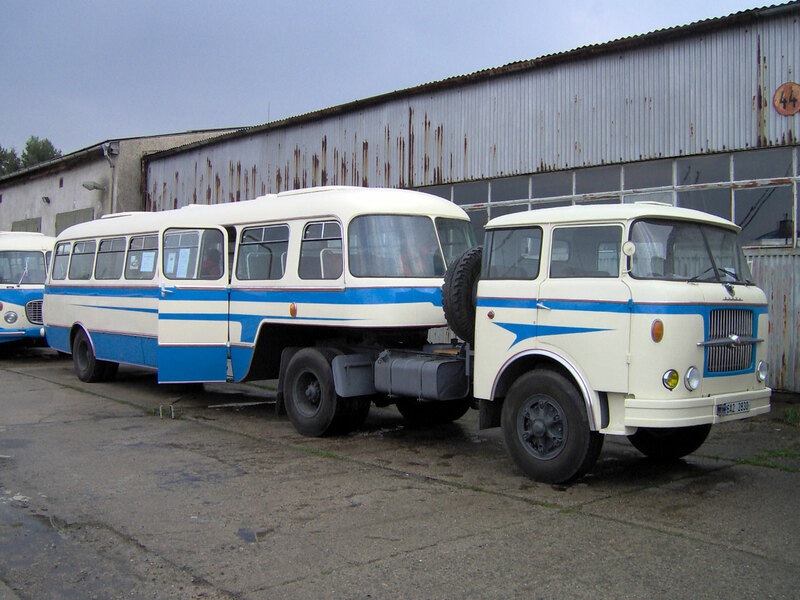 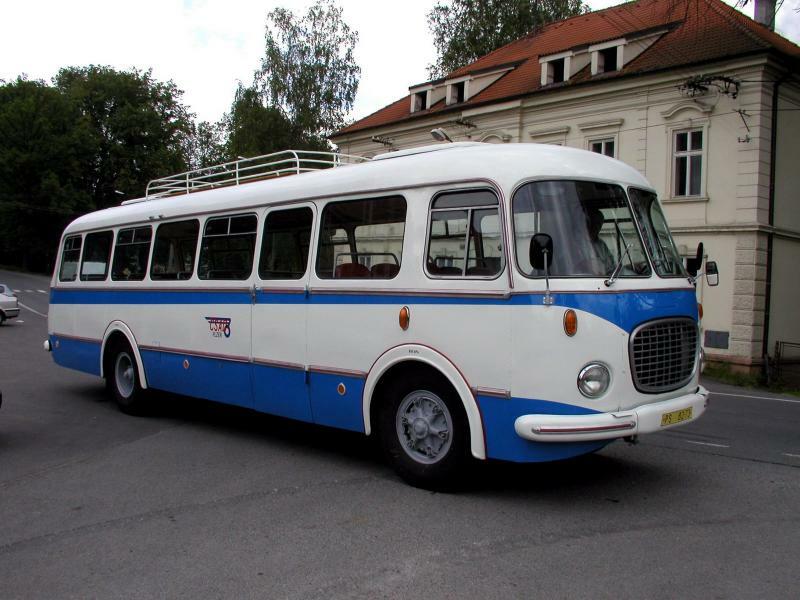 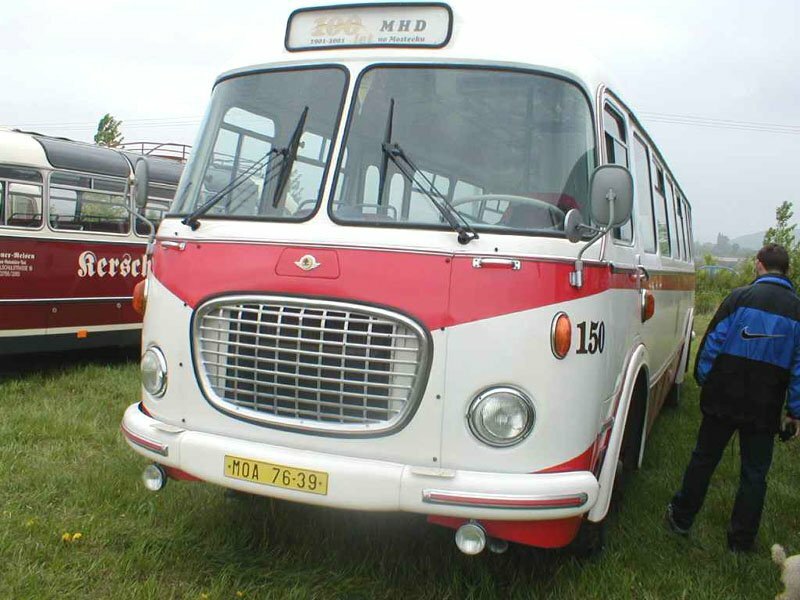 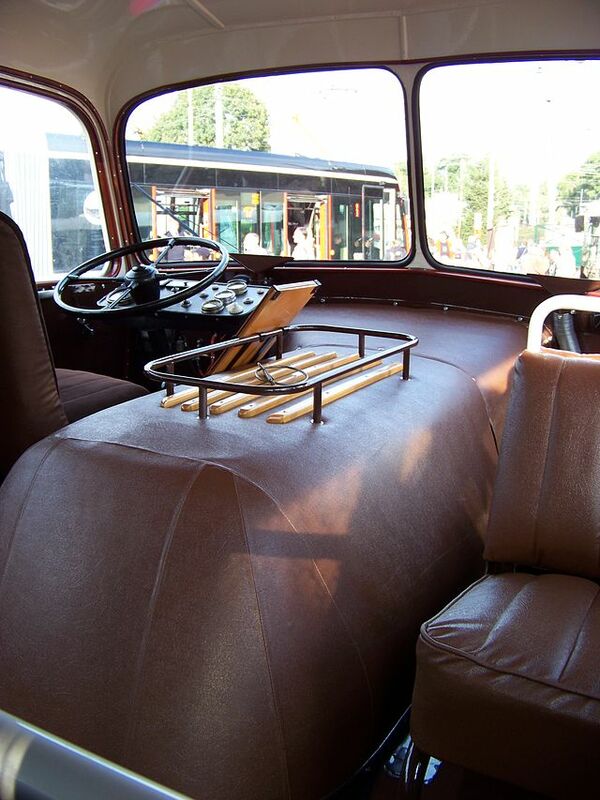 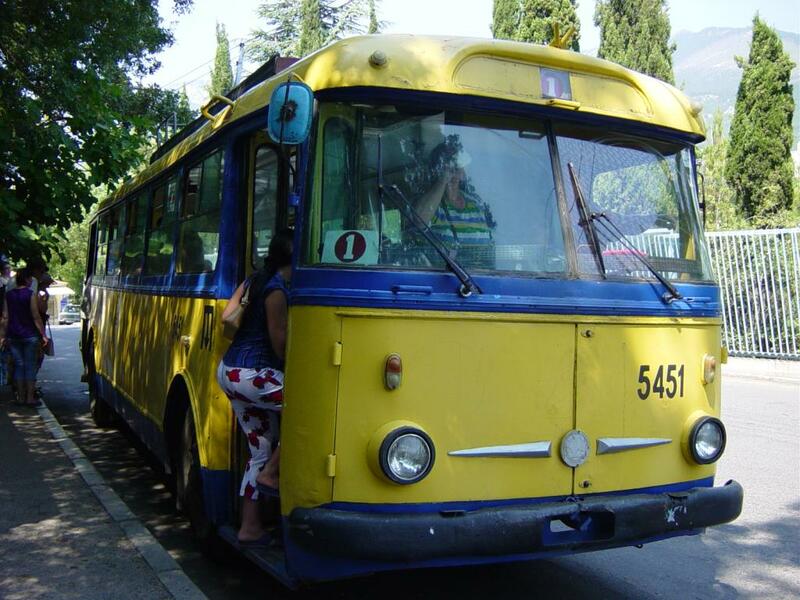 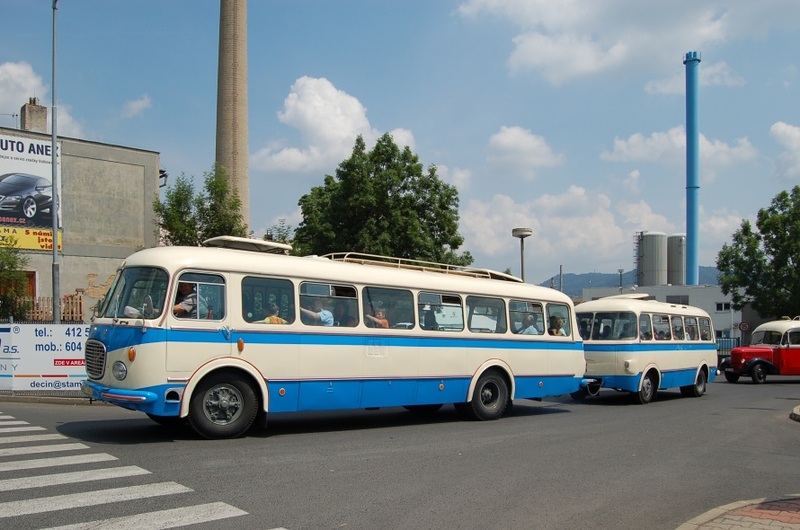 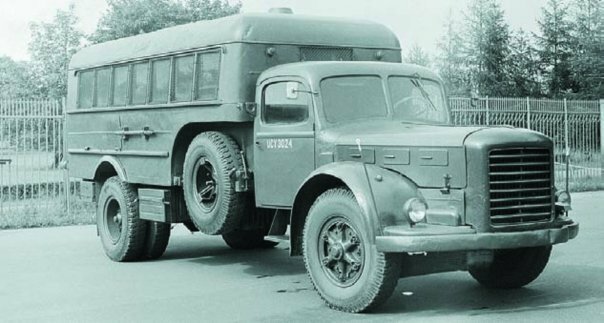 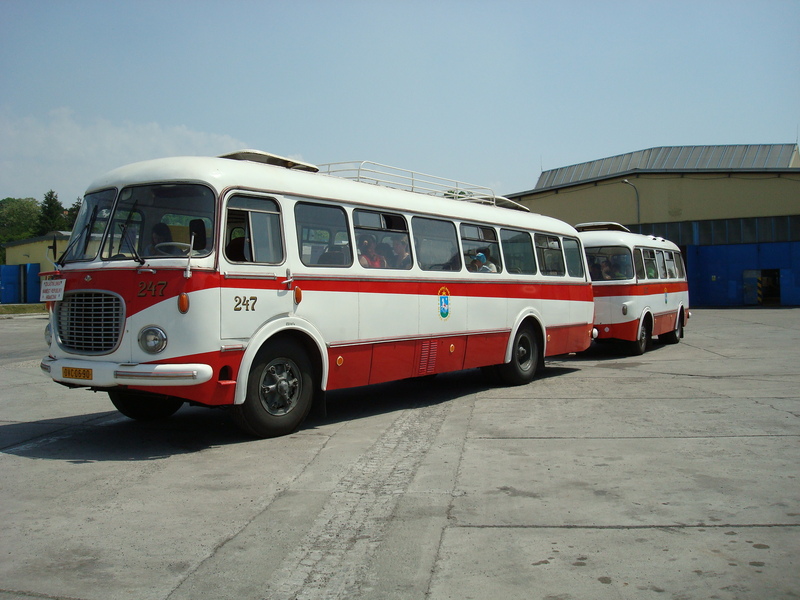 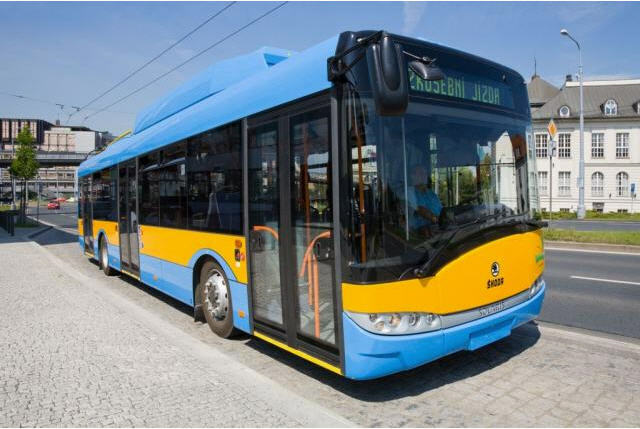 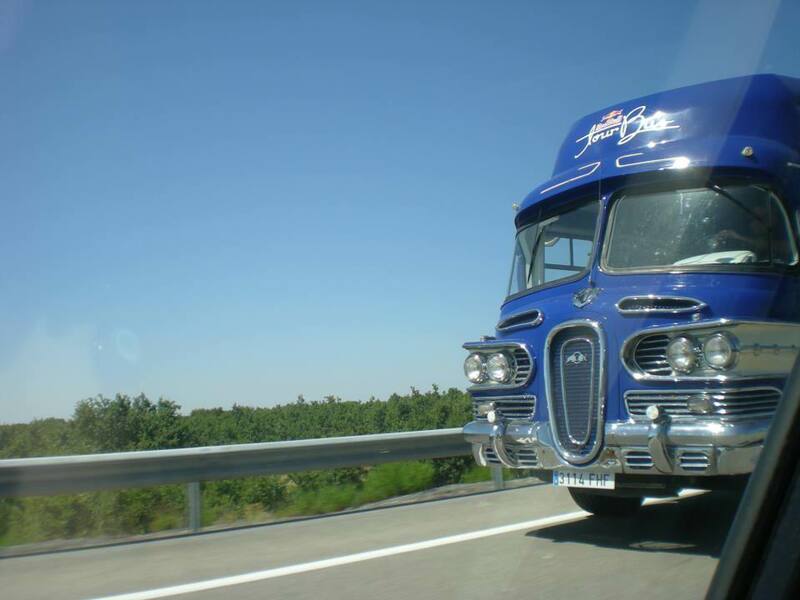 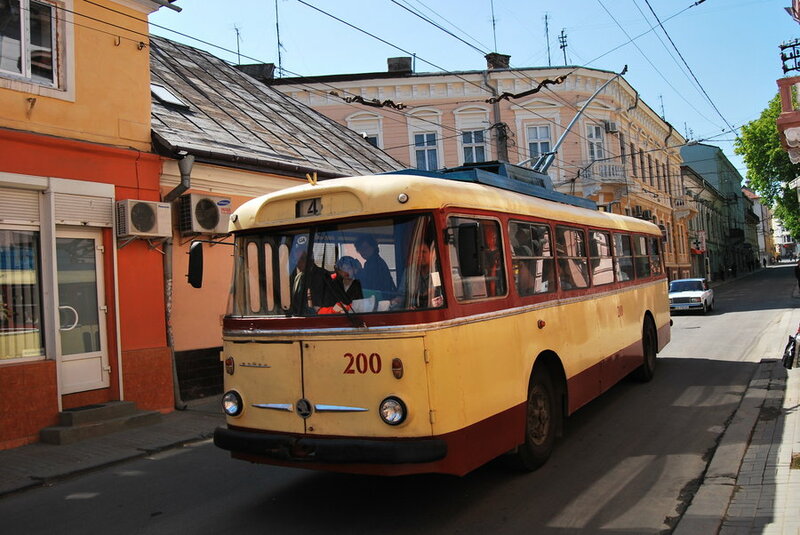 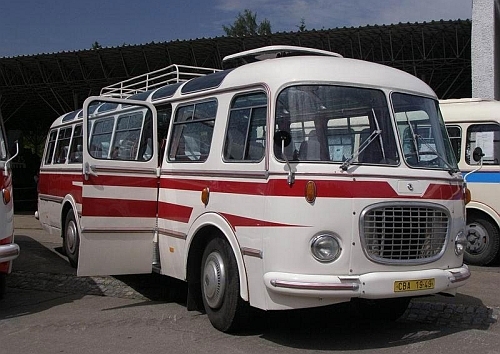 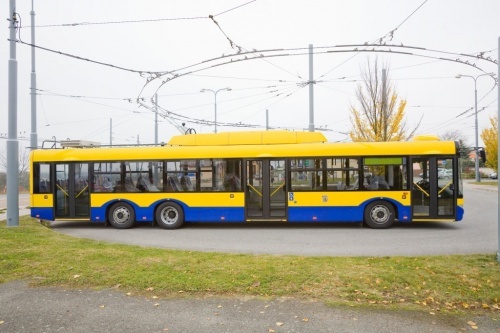 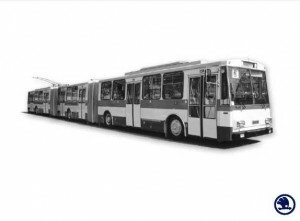 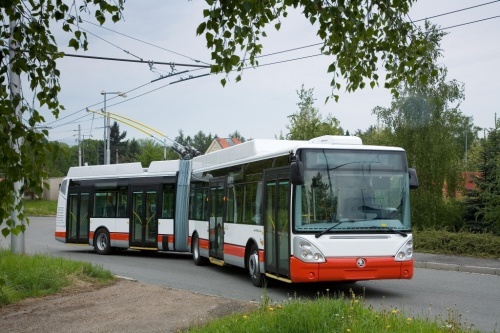 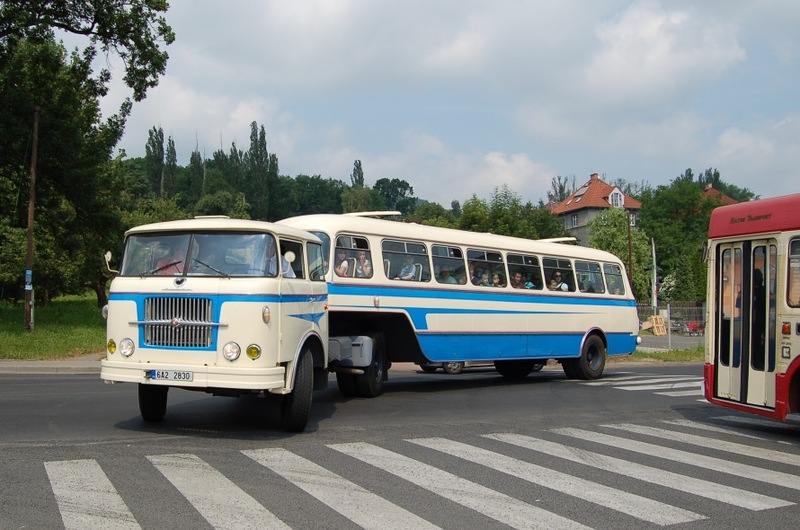 It began expanding its production activities, acquiring the TATRA and LIAZ vehicle works and constructing a plant to produce aluminum soft drink cans. 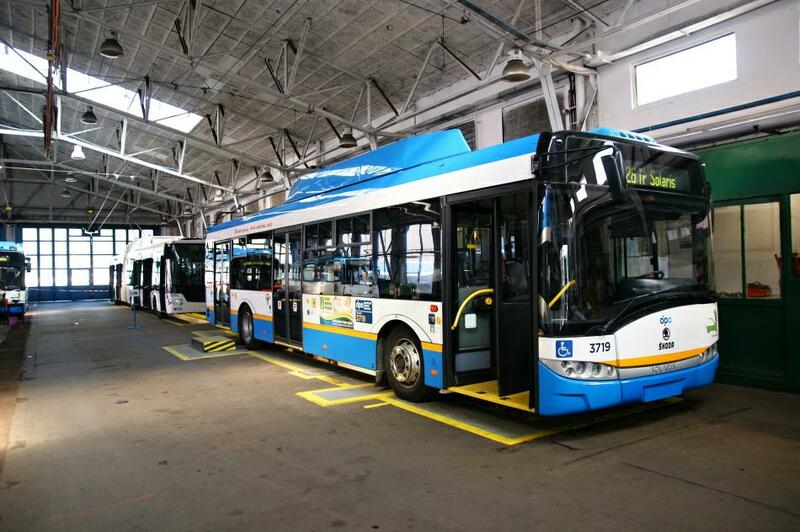 This expansion put the company’s financial stability in jeopardy. 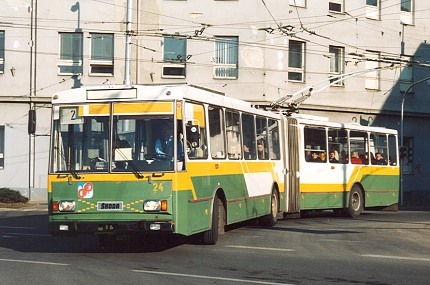 In 1999, it concluded an agreement with creditor banks, and restructuring of the entire capital structure of the Škoda group was undertaken. 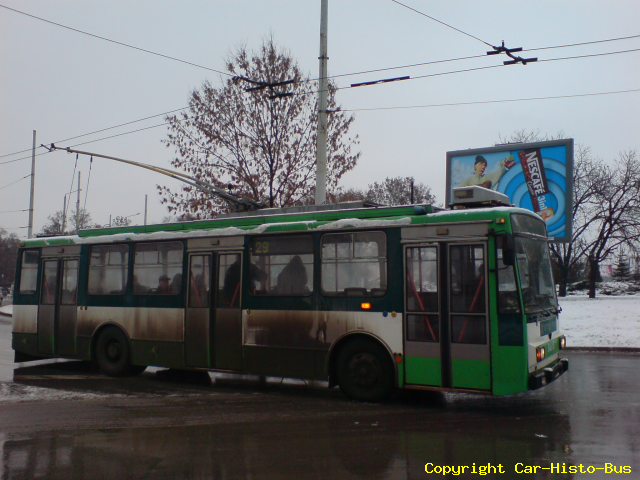 The result was legal and financial stability at the company. 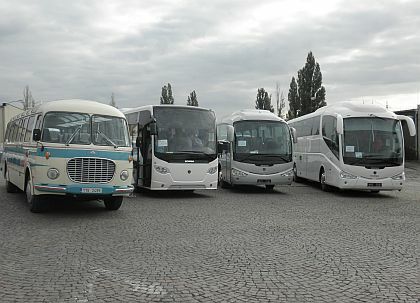 Currently a sectoral restructuring of production companies in the group is under way. 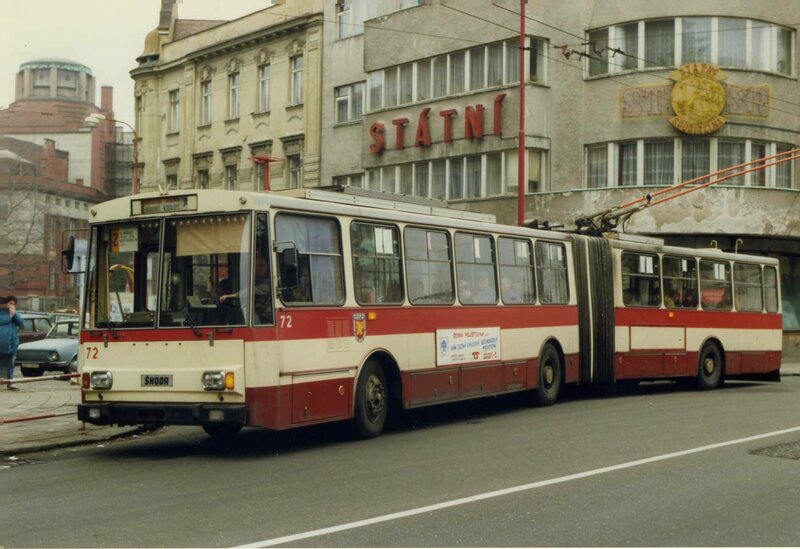 In April 2000, Škoda Holding, a.s. took over the helm, controlling nineteen primary subsidiaries and most product lines. 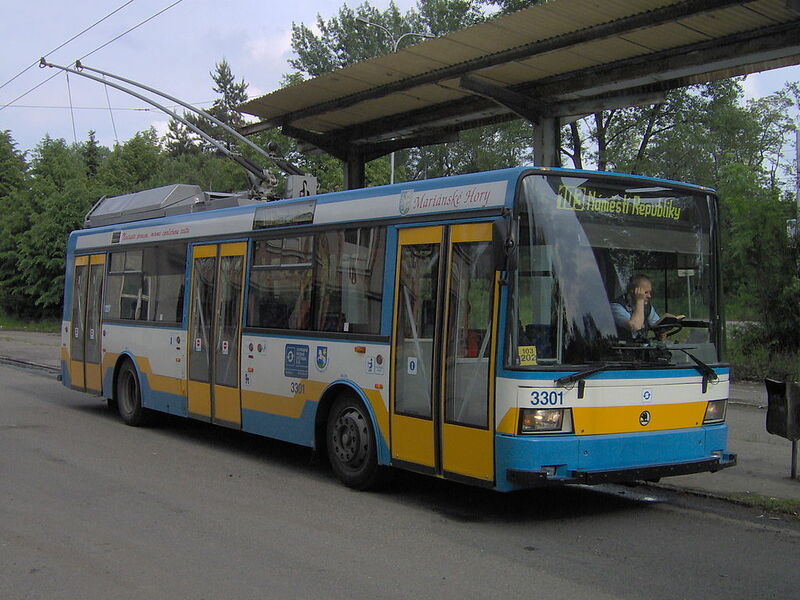 In 2003, the Czech government sold its 49% stake to the Appian Group for 350 CZK million, later that year the Appian Group acquired the rest of its stake in a liquidation of the previous owner. 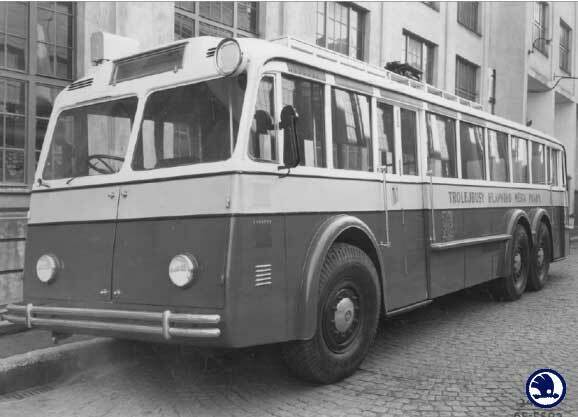 The Appian Group is a holding company incorporated in the Netherlands and controlled through a screen of shell companies. 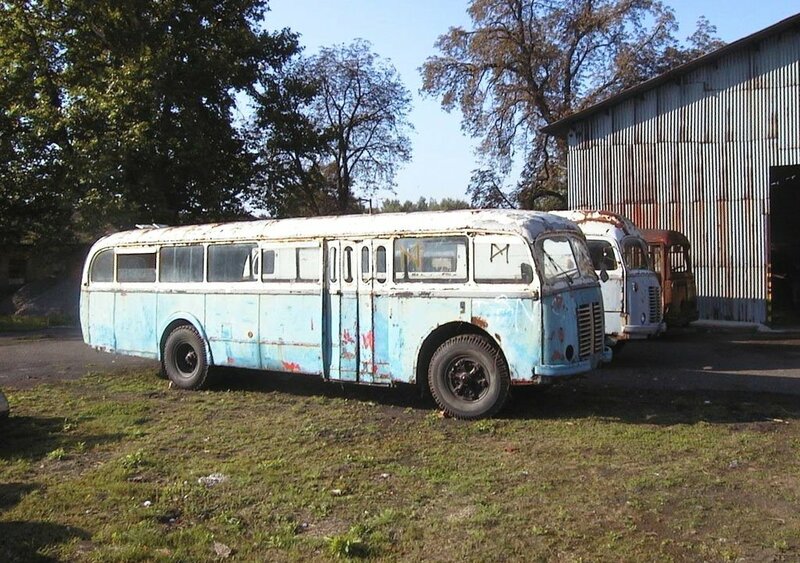 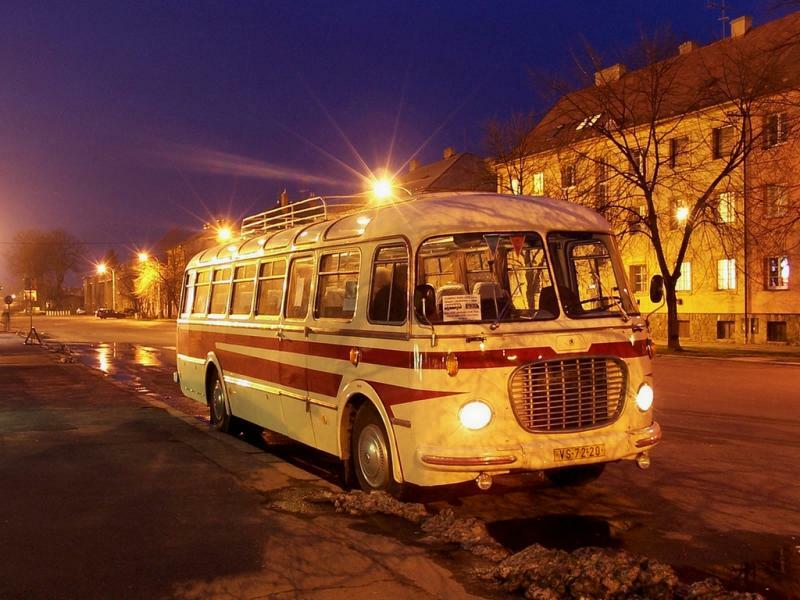 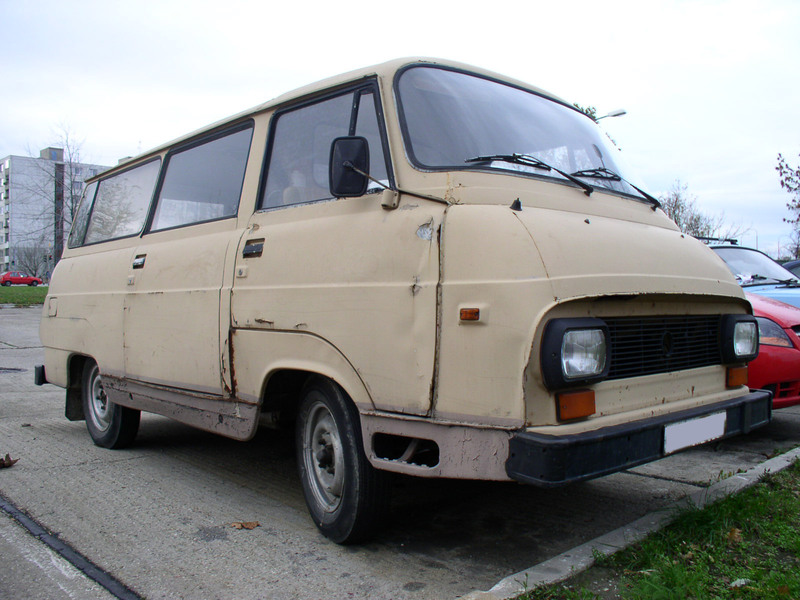 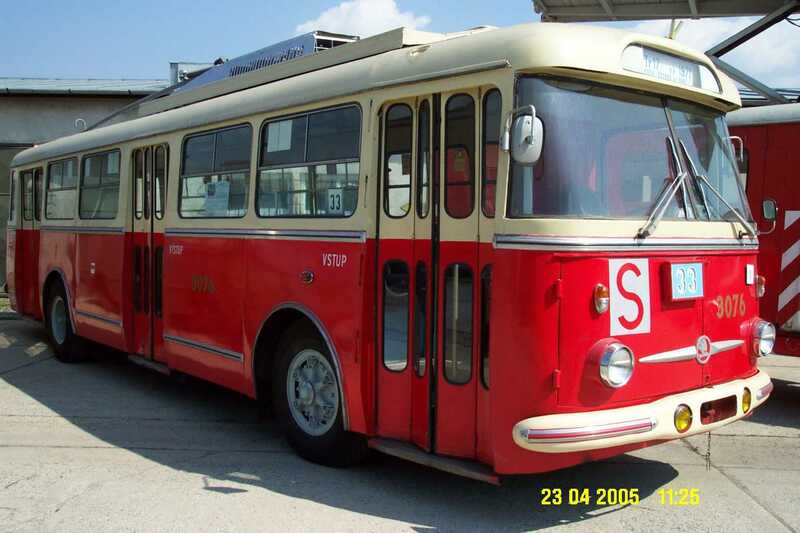 The real owner or owners are unknown, despite investigations by the Czech police. 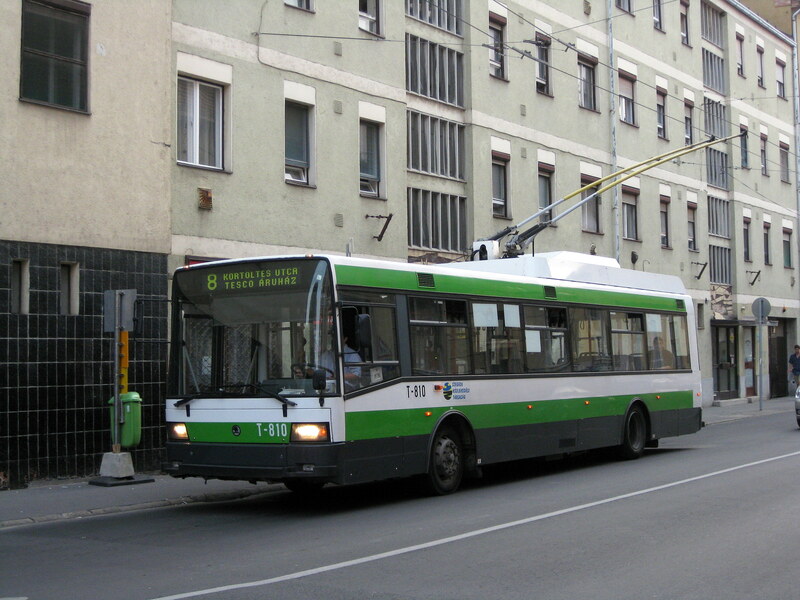 In September 2010, a group of four managers (current or former Škoda or Appian managers) announced that they would acquire Škoda from Appian for an undisclosed price. 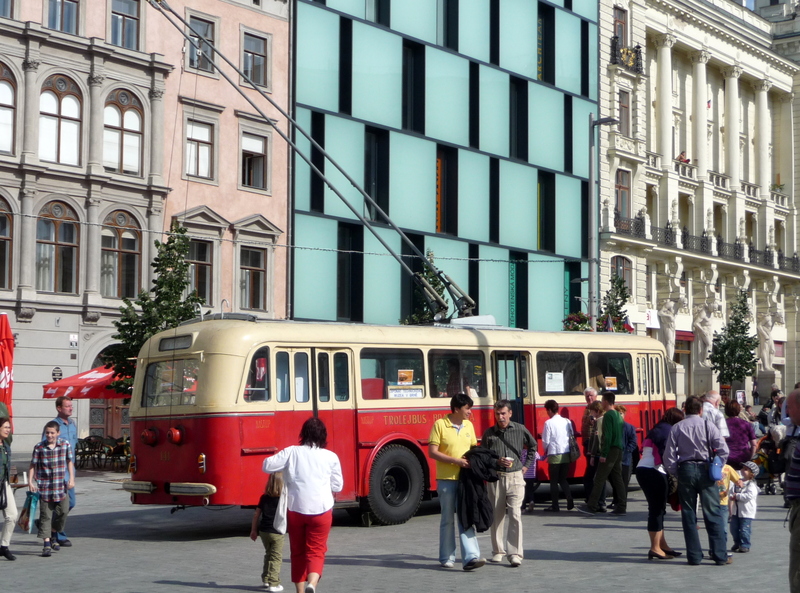 The Czech media speculated that the acquisition was only a formality, as the managers probably owned the parent company Appian. 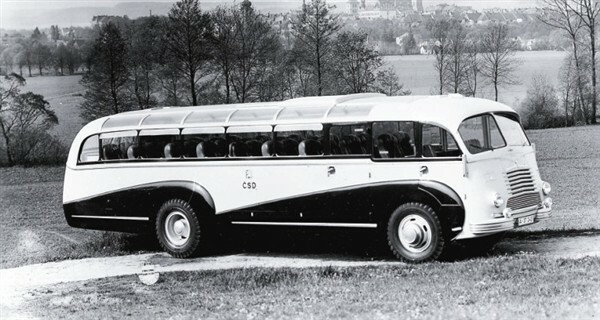 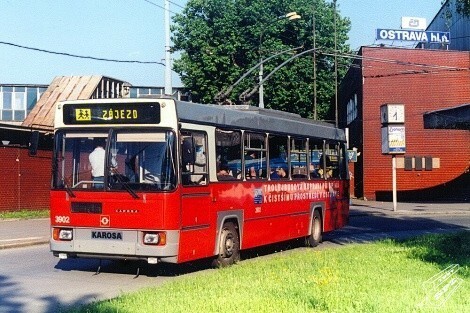 Škoda was subsequently focused solely on the transport sector. 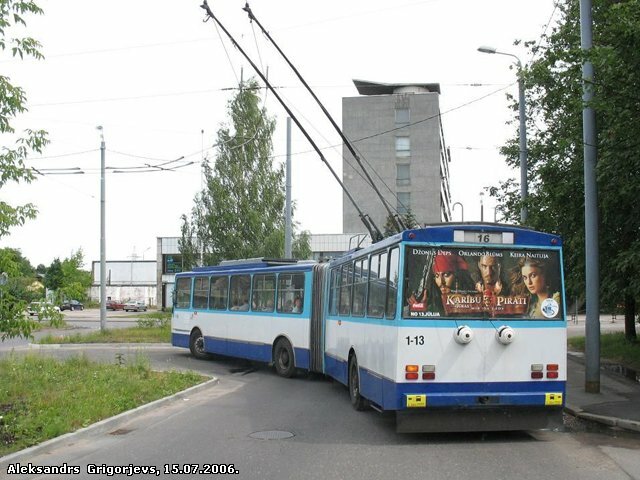 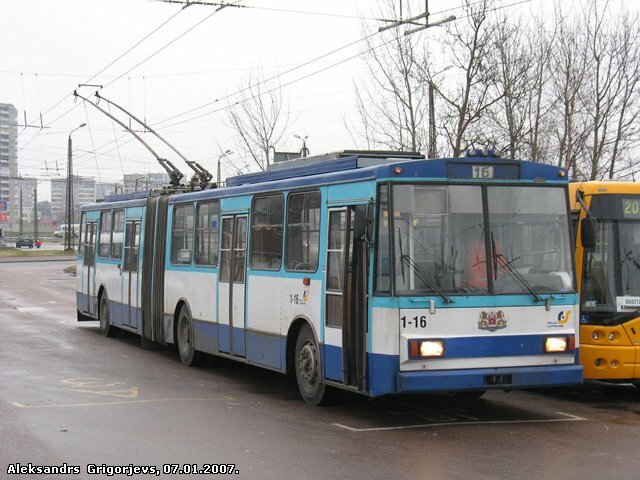 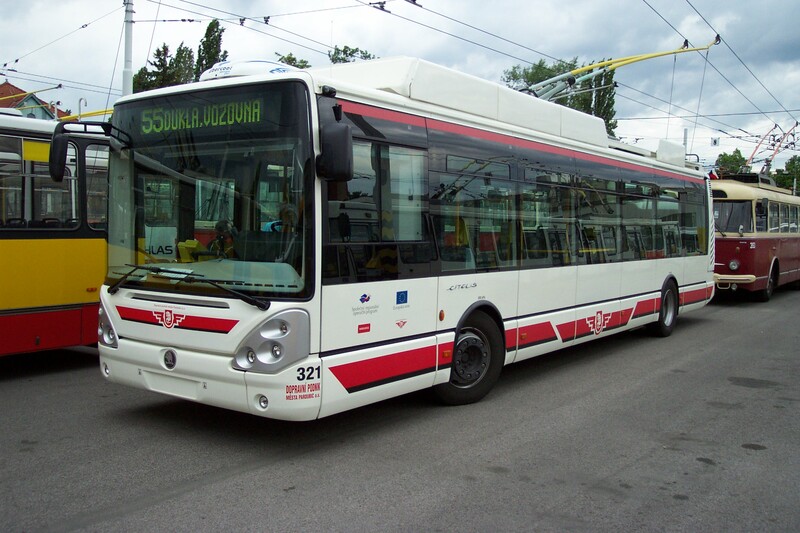 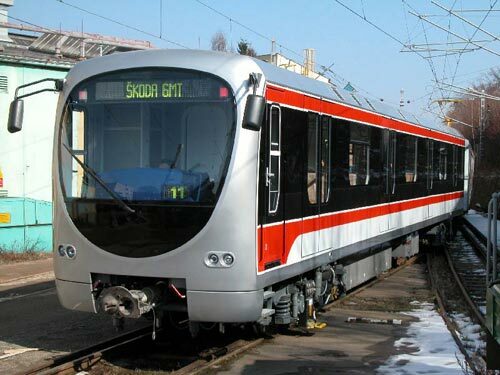 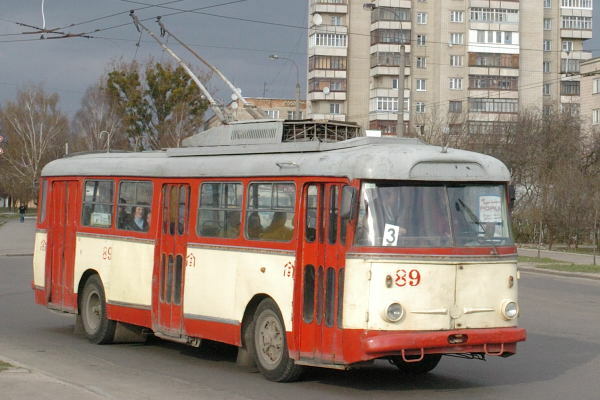 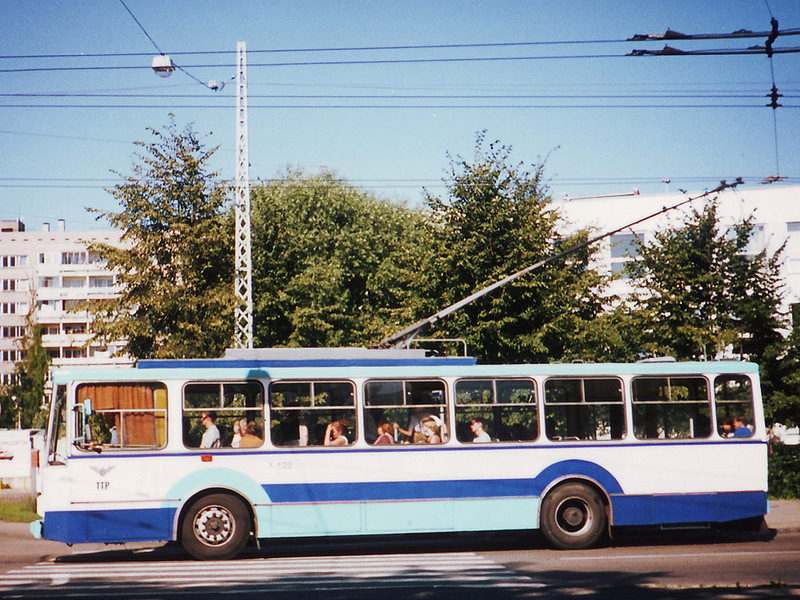 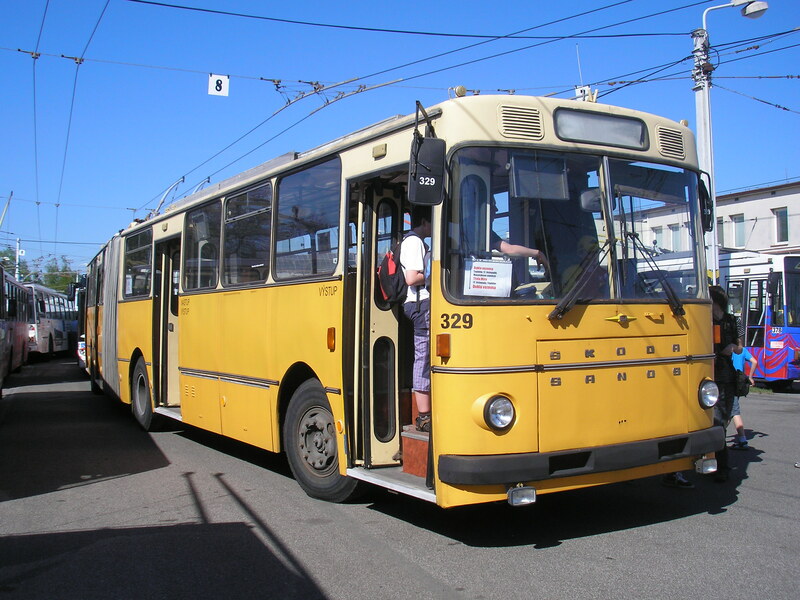 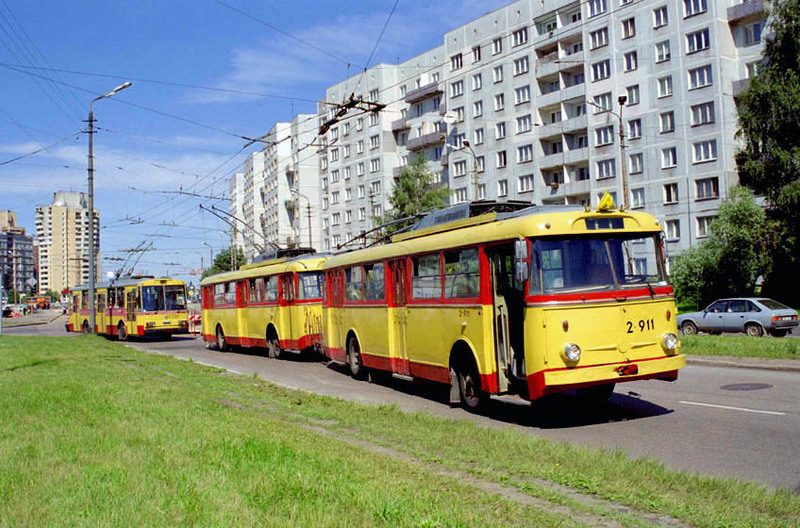 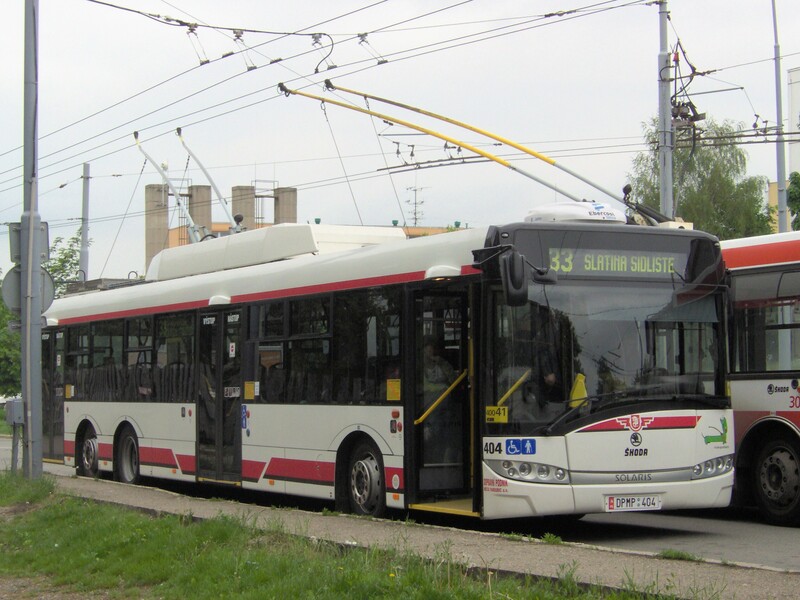 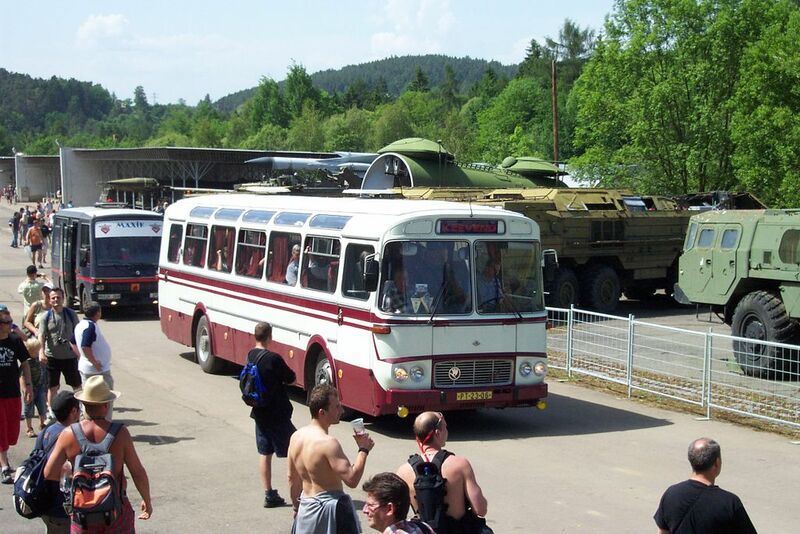 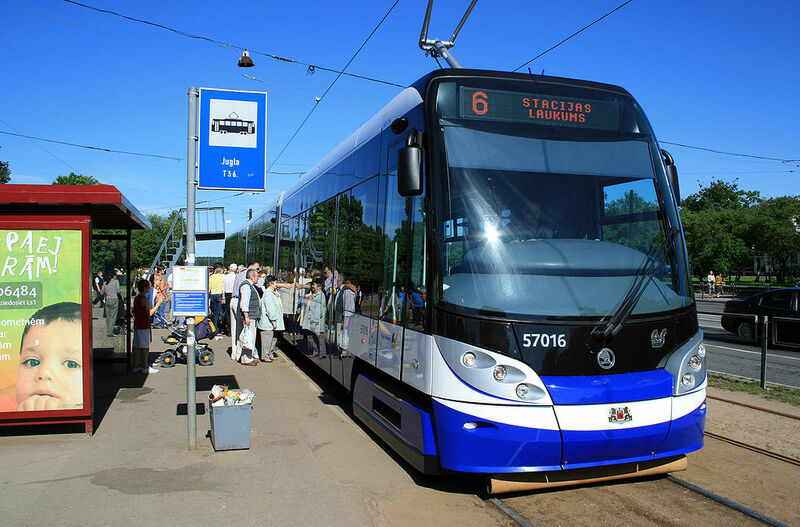 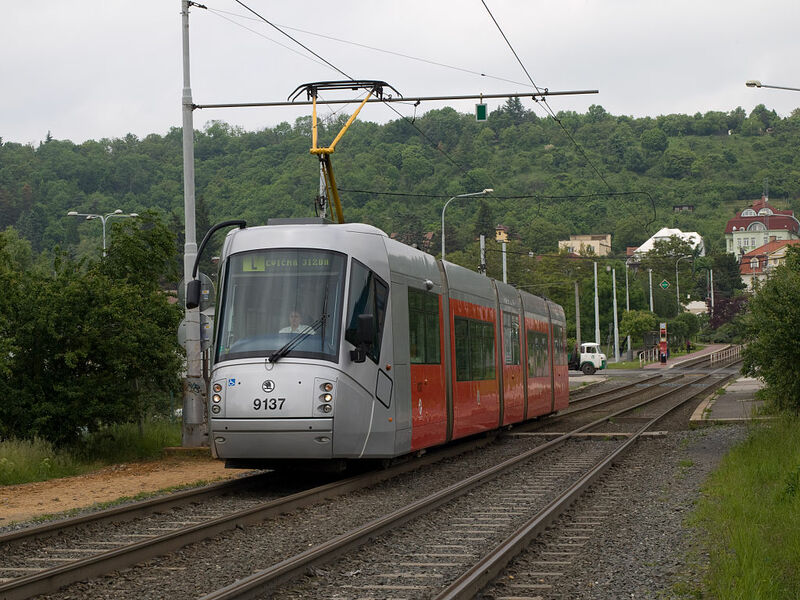 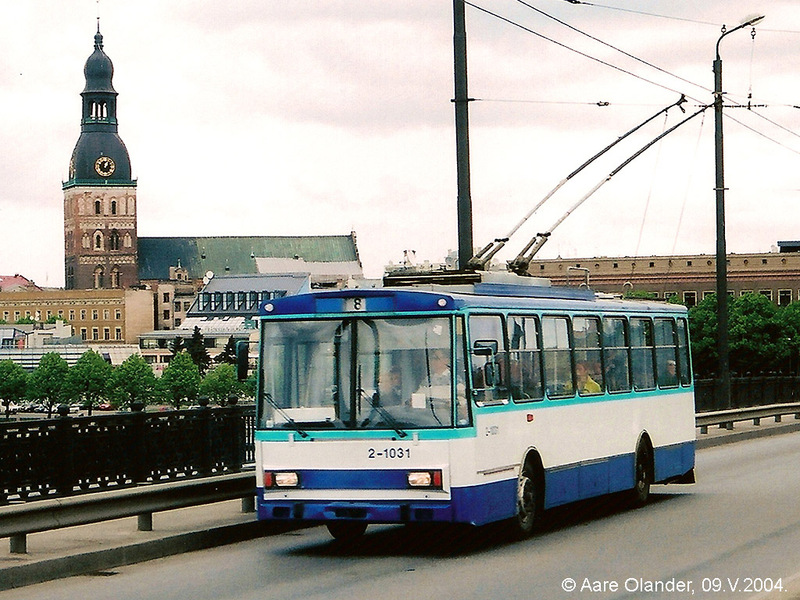 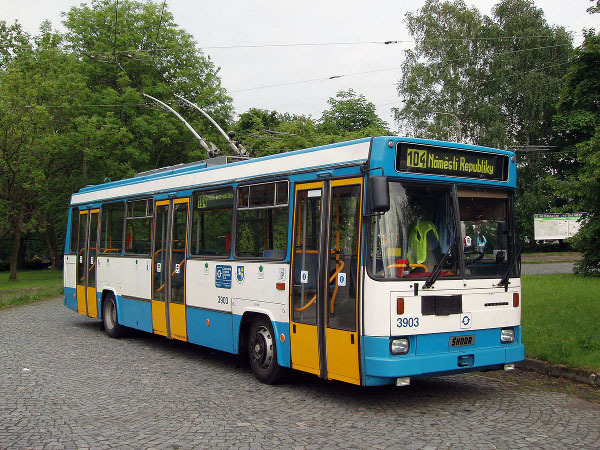 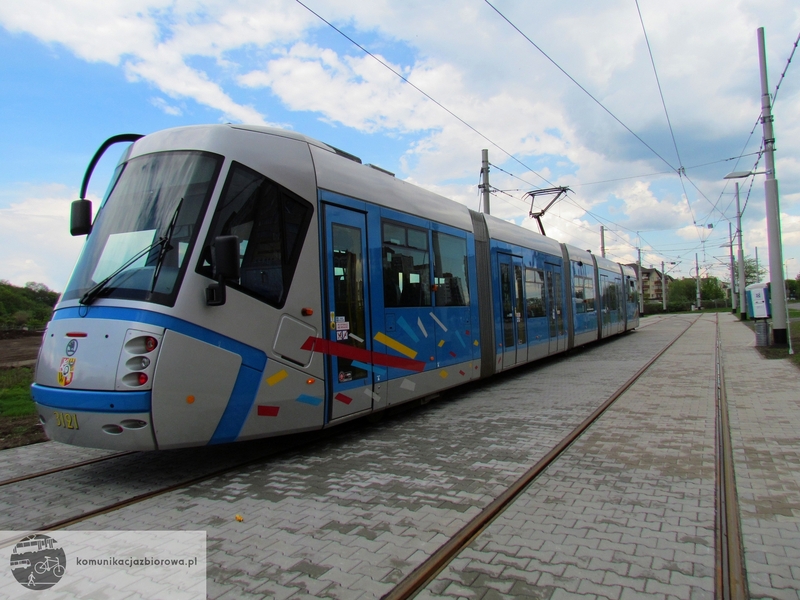 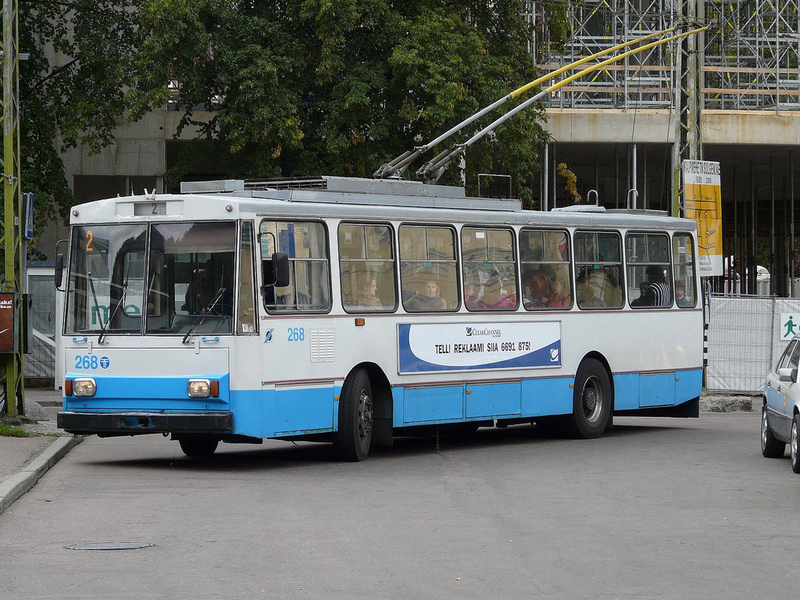 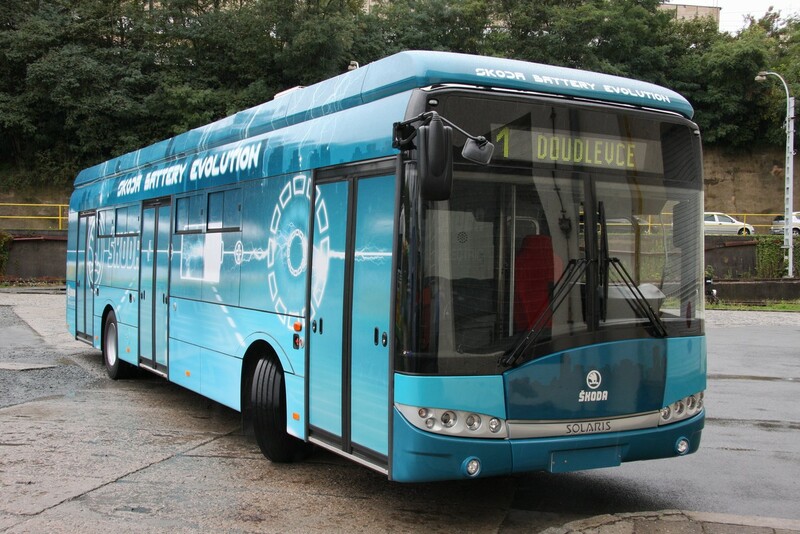 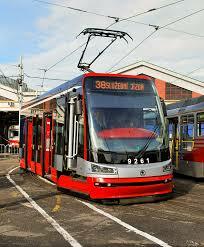 Other divisions have been sold, a large part of them to the Russian company OMZ (the price was not published, estimated at around 1 CZK billion). 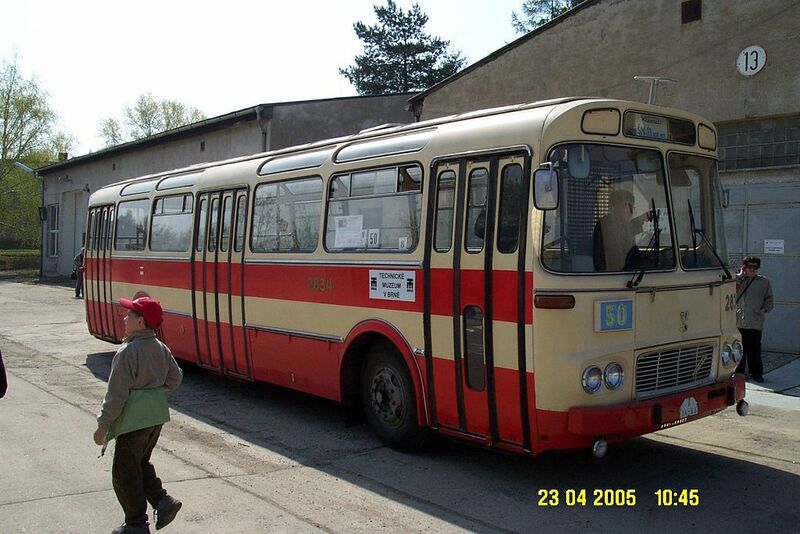 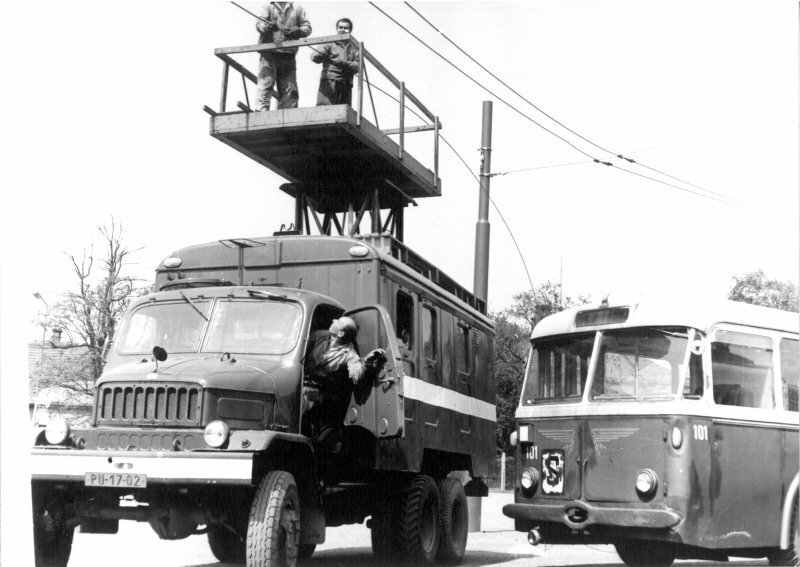 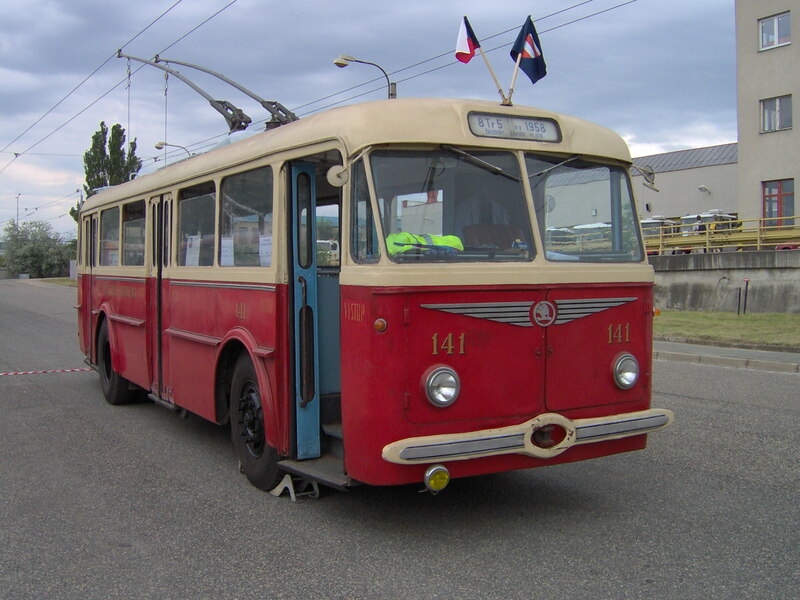 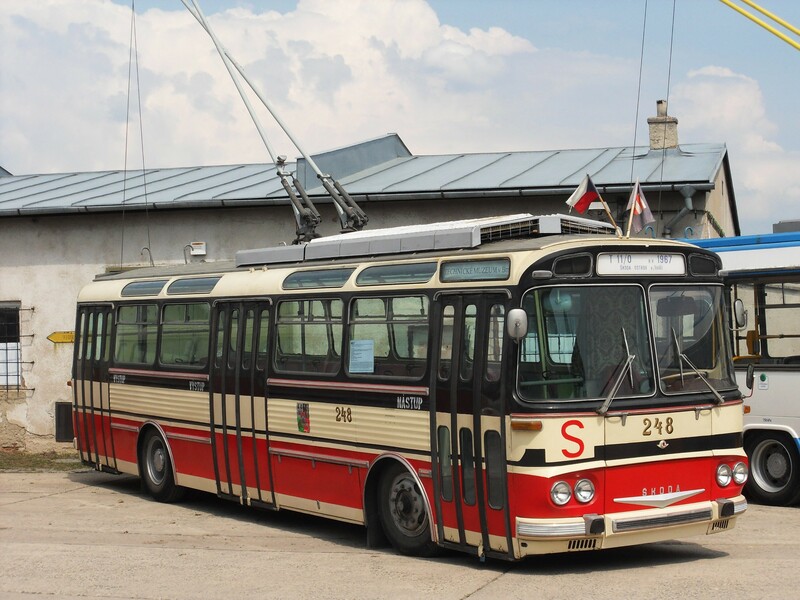 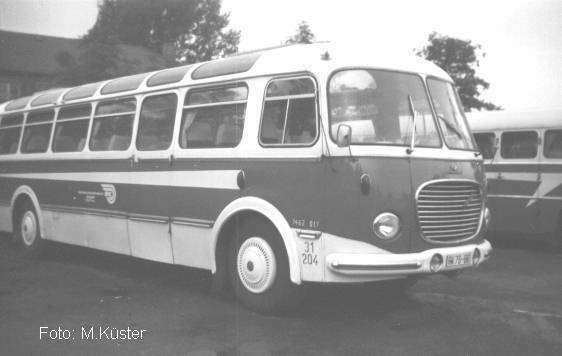 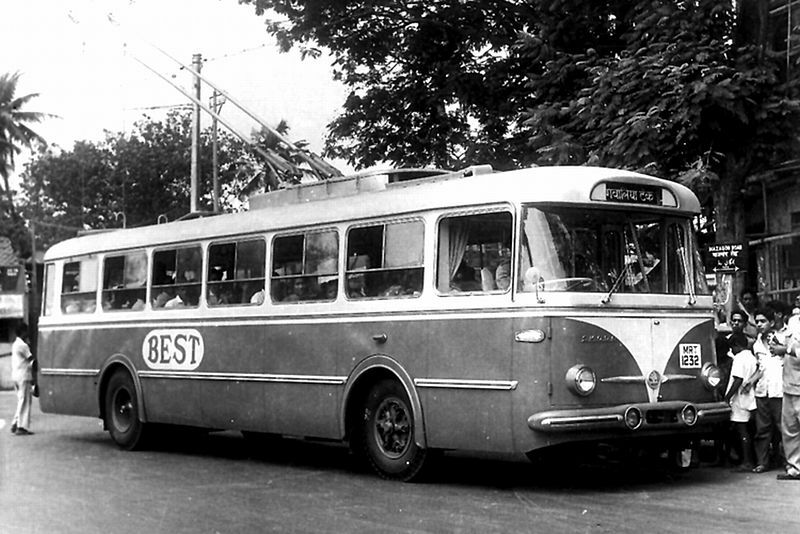 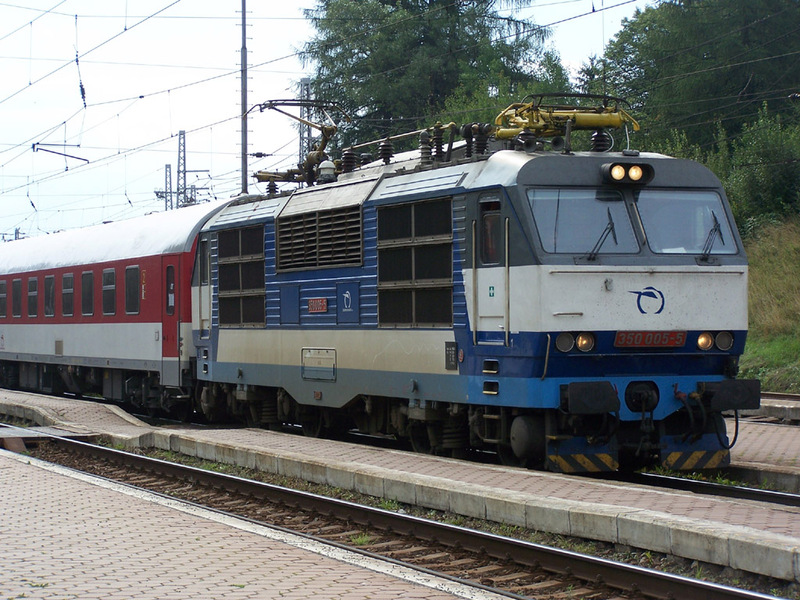 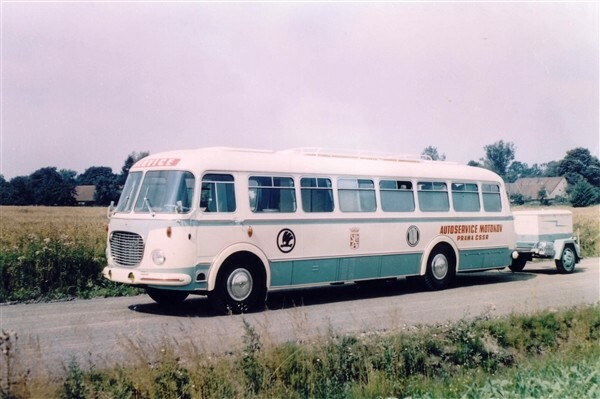 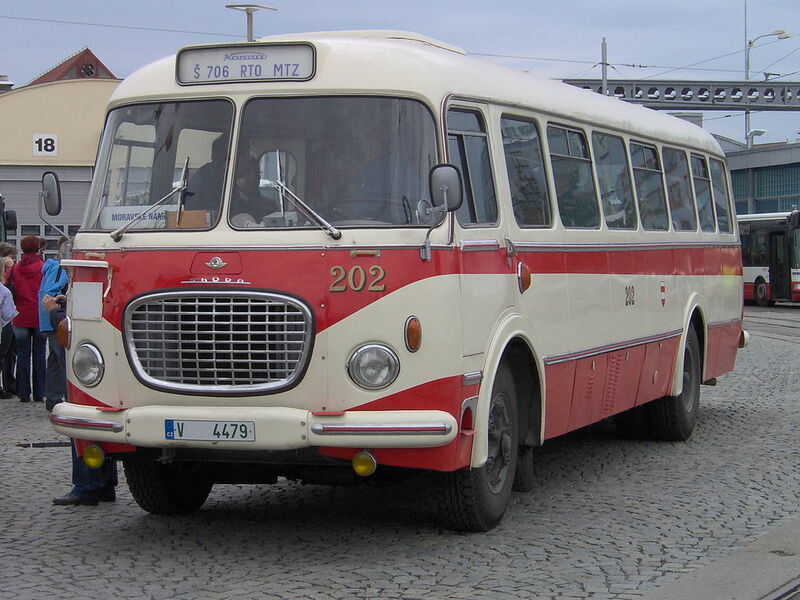 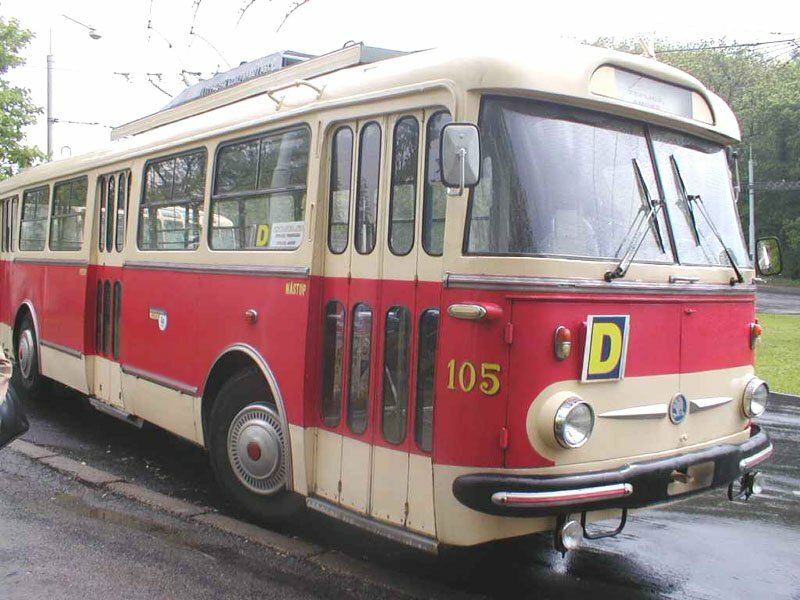 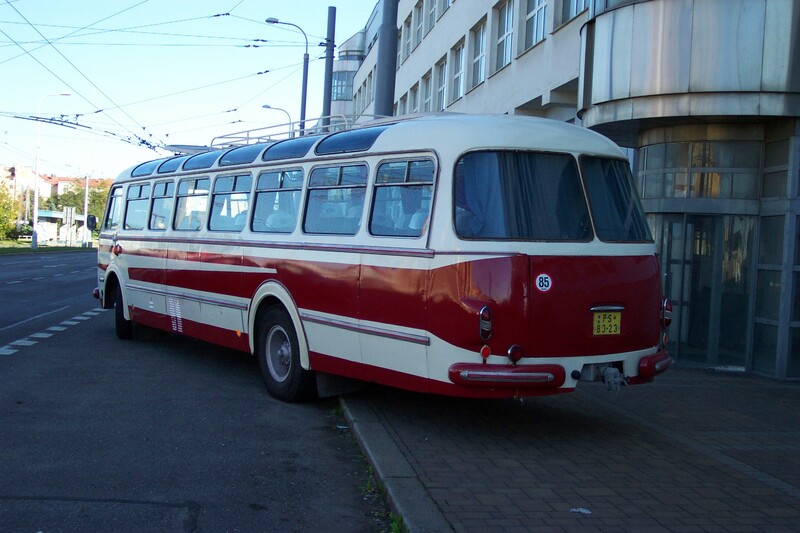 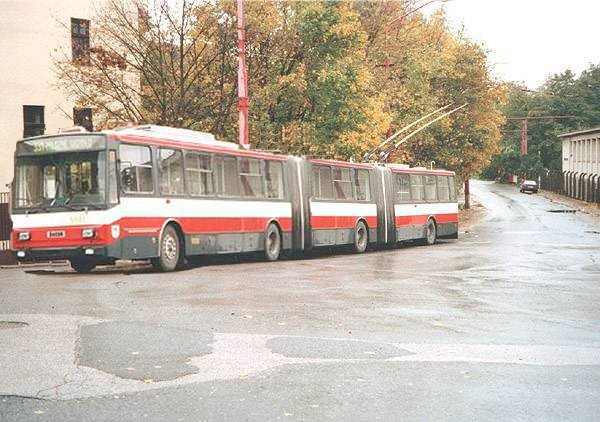 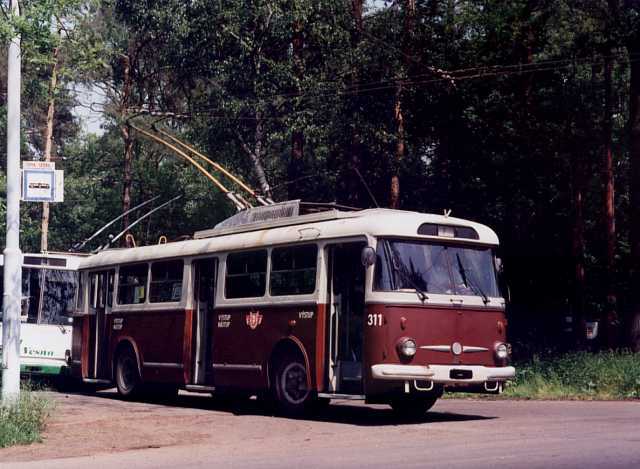 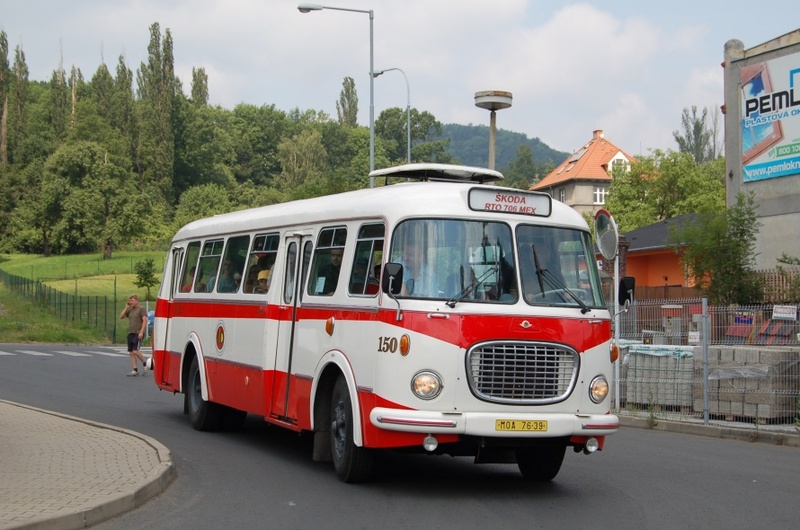 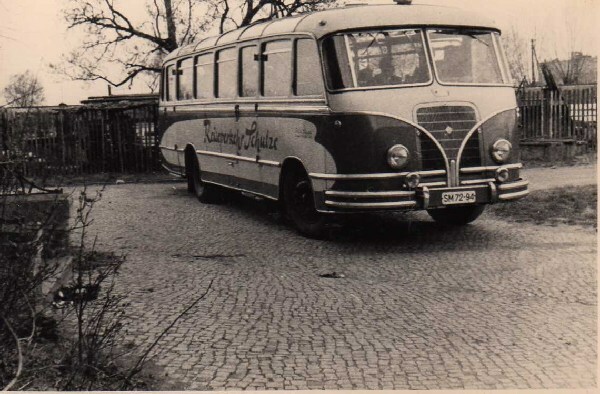 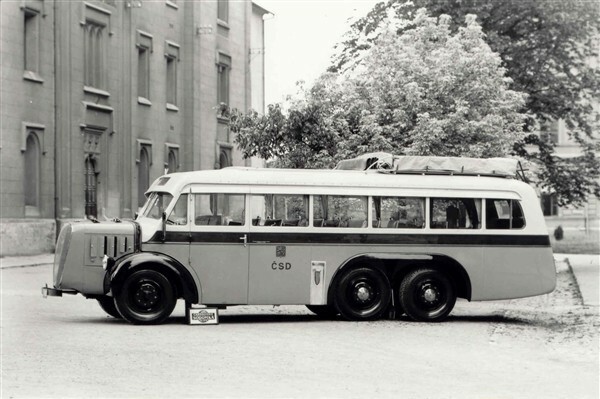 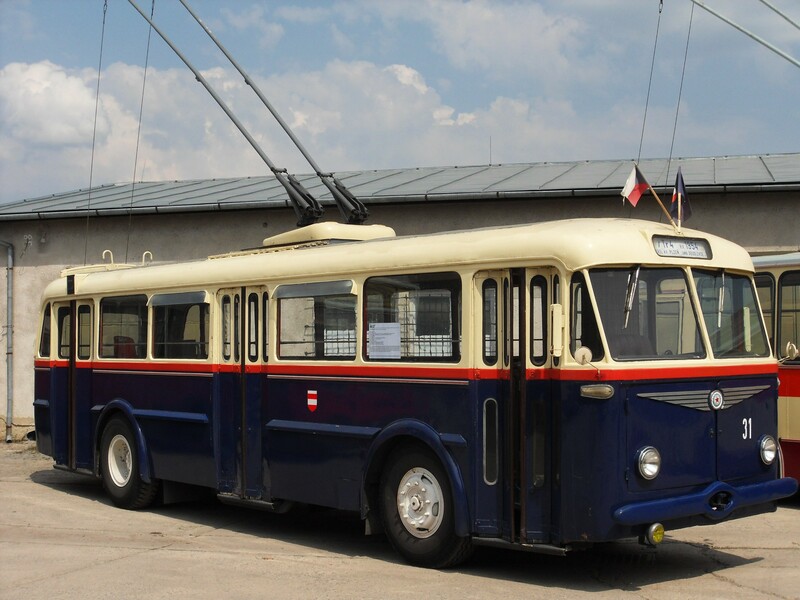 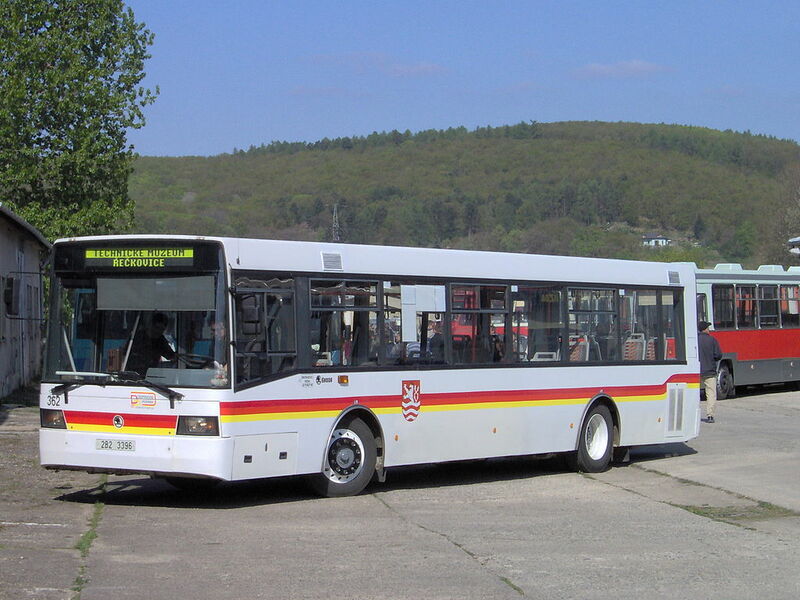 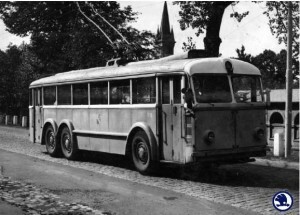 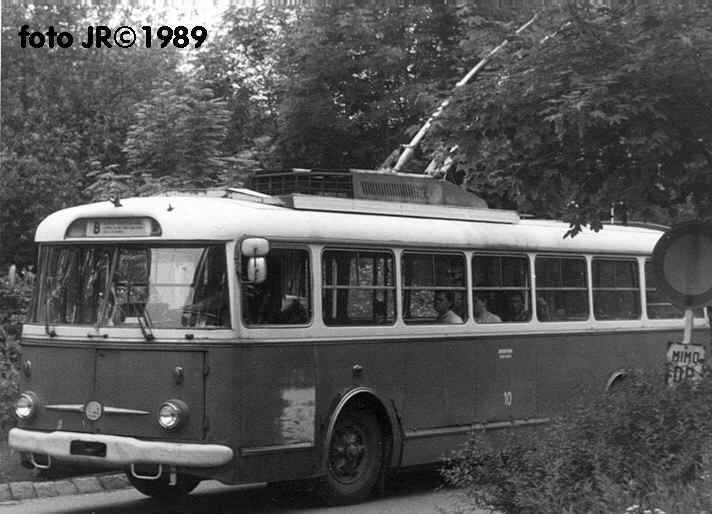 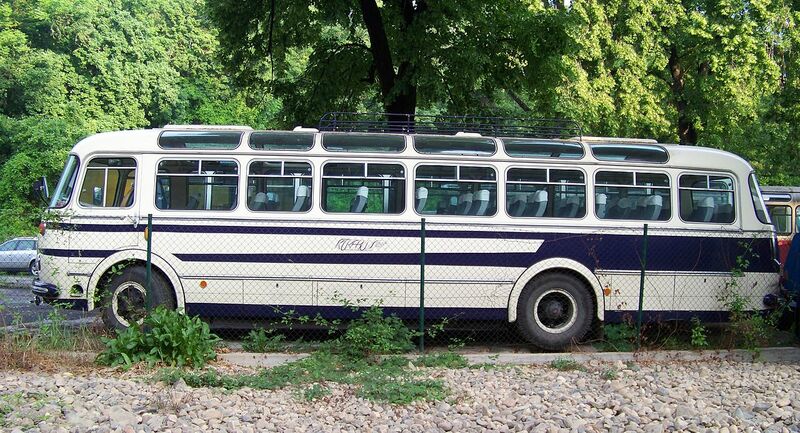 Simultaneously some smaller transport companies were acquired, for example a part of the Hungarian company Ganz, VÚKV (owner of the Velim railway test circuit) and some transport-related assets of the former ČKD, now called Škoda Vagonka. 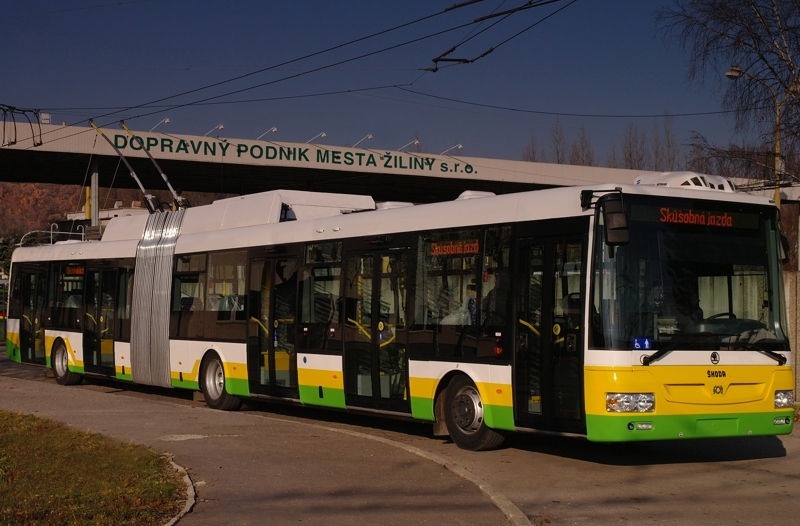 In 2009, Škoda holding announced that the South Korean conglomerate Doosan will acquire its power section for 11,5 CZK billion ($656 million). 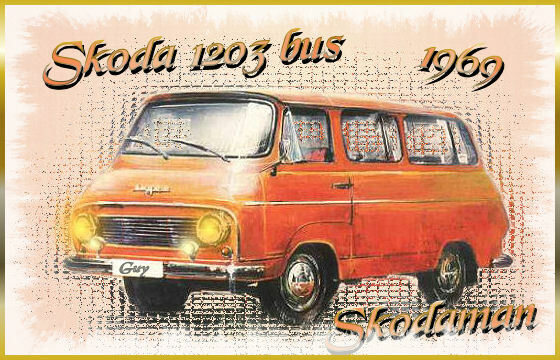 Finally in March 2011 Škoda sold its Škoda Transportation subdidiary to Cyprus based company SKODA INDUSTRY (EUROPE) LTD, later renamed CEIL (CENTRAL EUROPE INDUSTRIES) LTD.
As of 2012 Škoda Investment still own Škoda brand and some real estate, but does not perform any industrial activity. 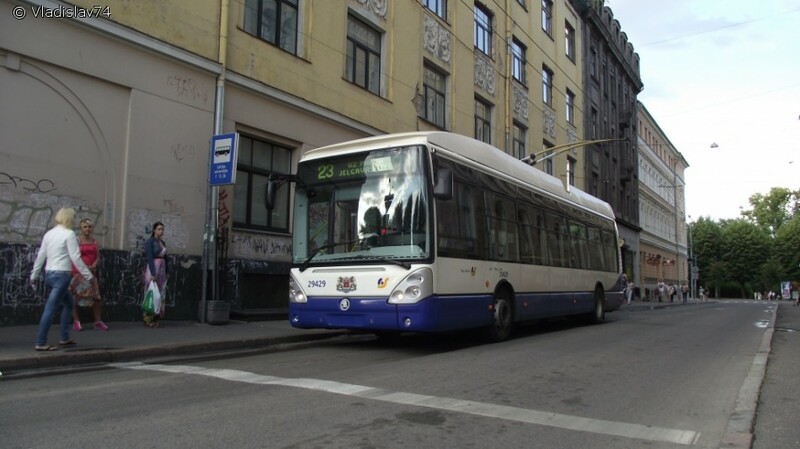 Between 2007 and 2012 the company paid dividends to Appian – a whopping sum of 32 CZK billion (app. 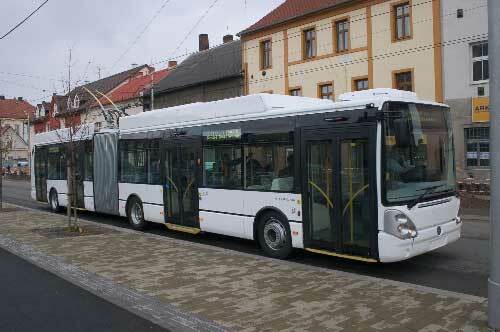 1.18 billion Euro/1.6 billion USD).